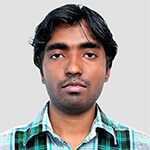 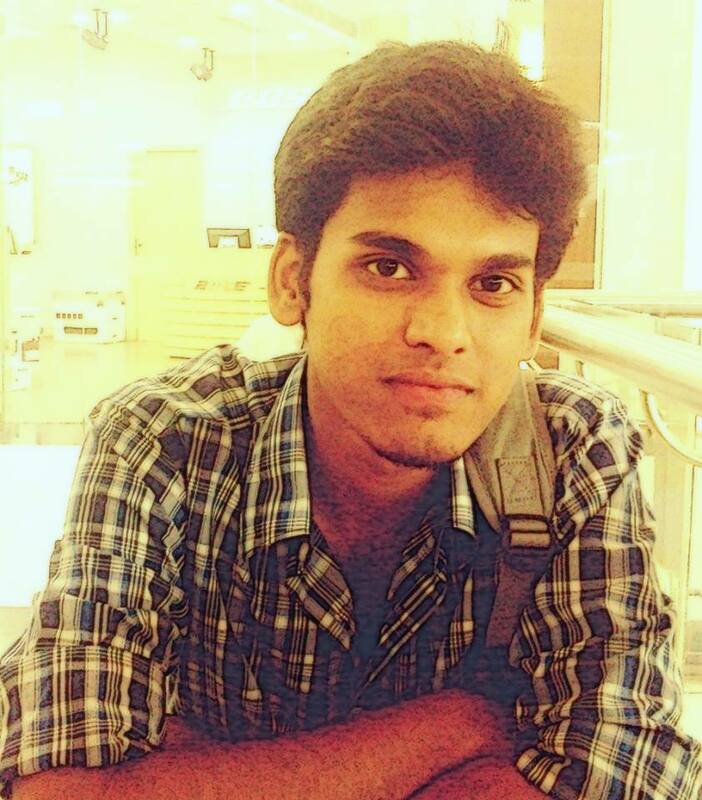 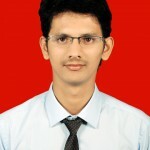 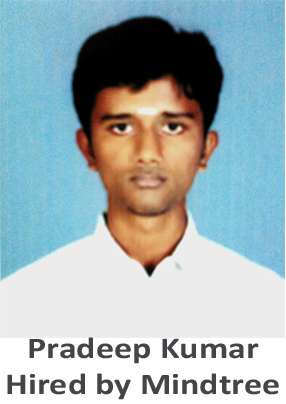 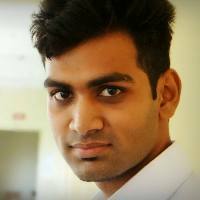 Arun: I am a simple fun loving person and doing B.Tech wasn't my obsession but I chose it just for the sake of being an engineer and having some reputation but when I started my B.Tech I got to know that it wasn't just another career option but it is something bigger than that as engineering gives you opportunity to learn while you are working in an organization. 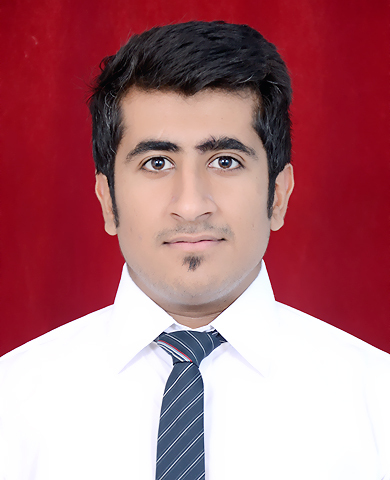 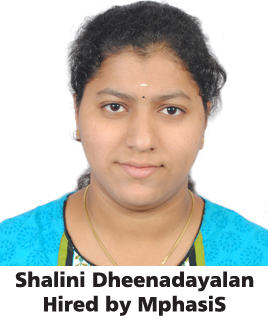 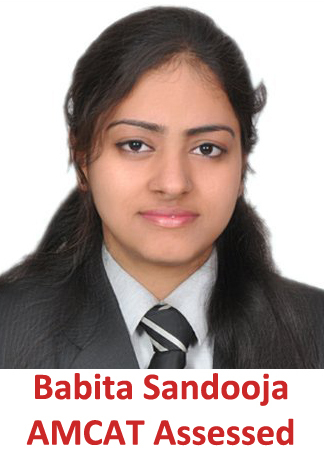 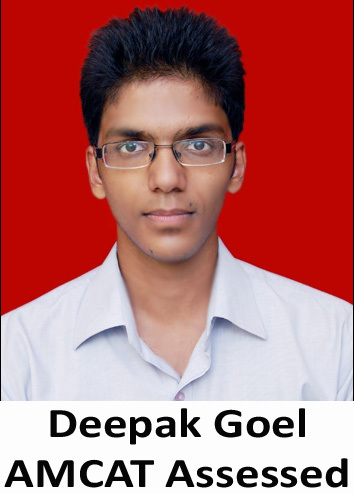 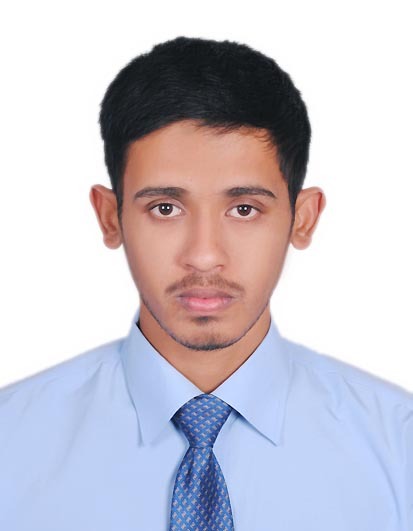 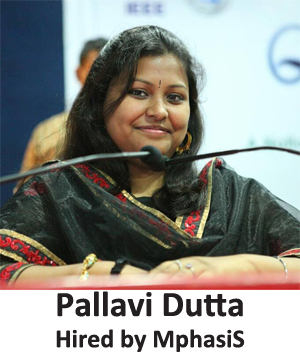 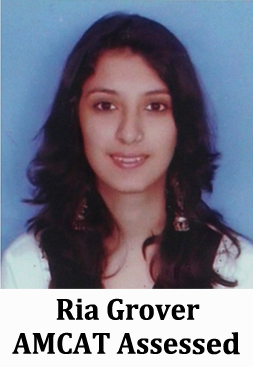 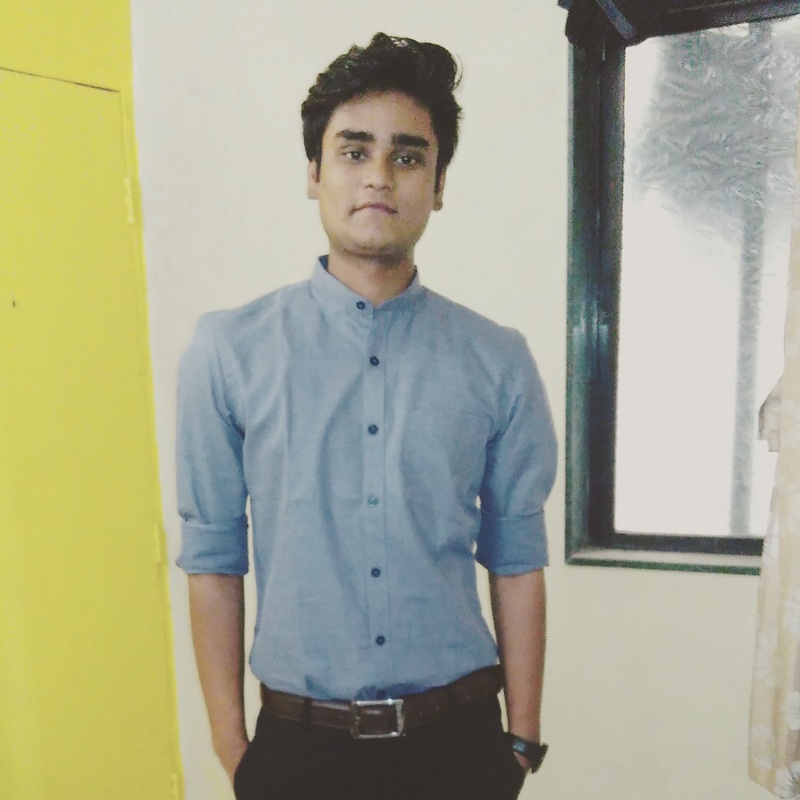 So my primary goal was to be an engineer and I have successfully achieved it and now my goal is to be a part of organization which gives me opportunity to attain knowledge and help me to be a successful person. 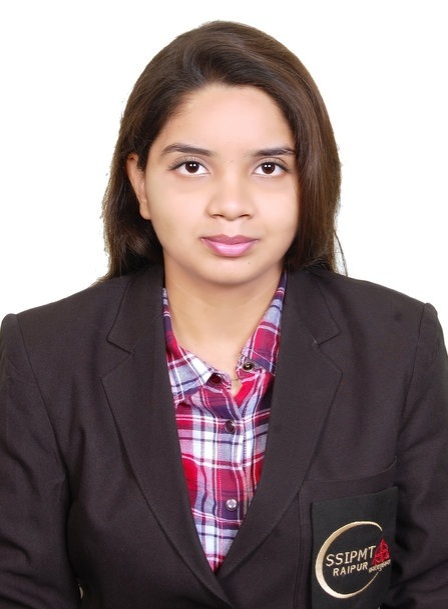 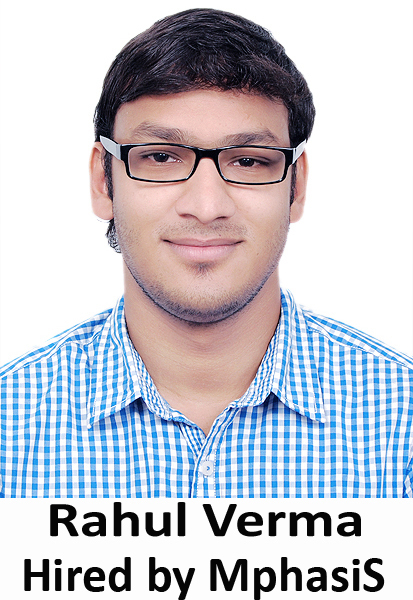 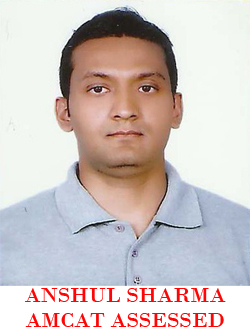 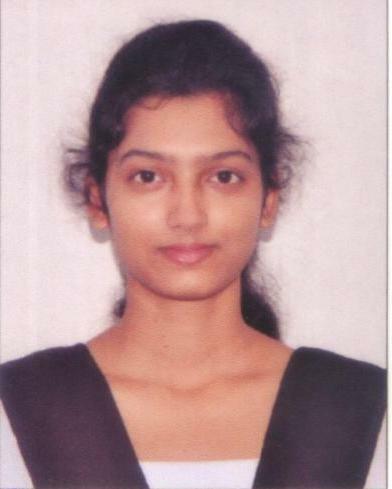 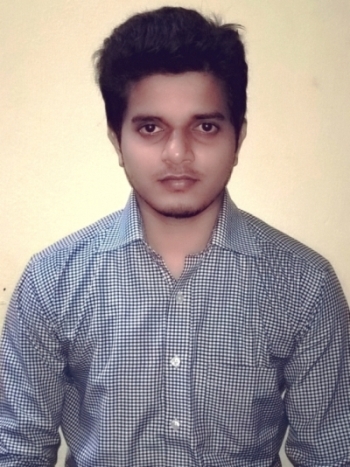 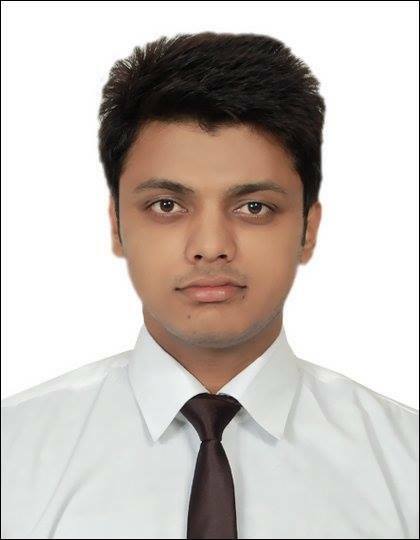 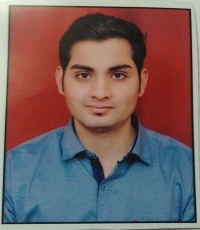 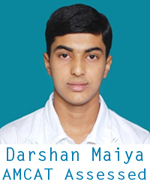 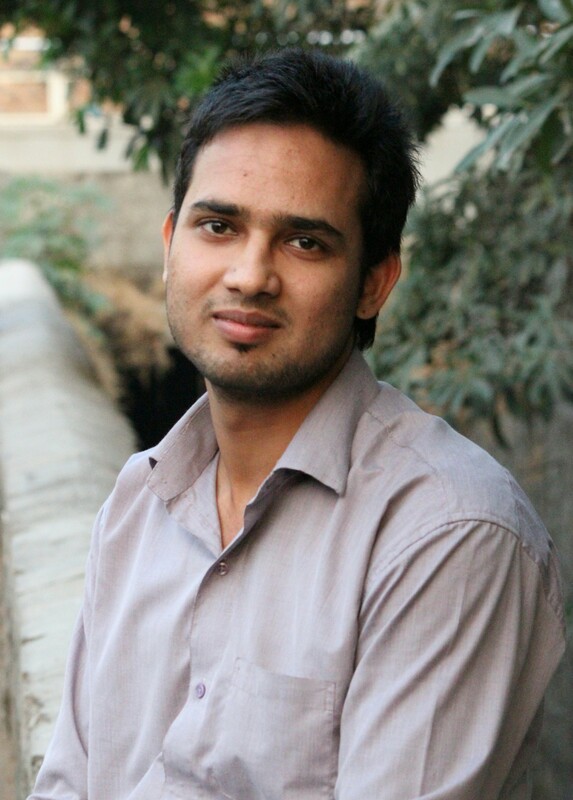 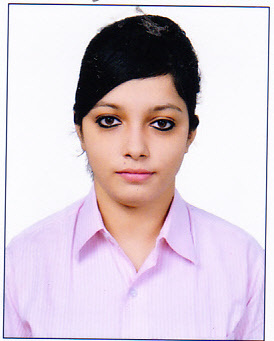 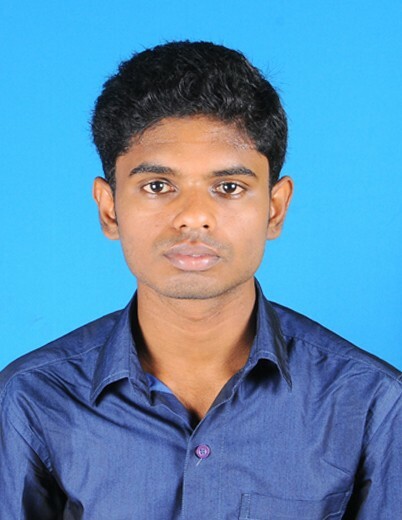 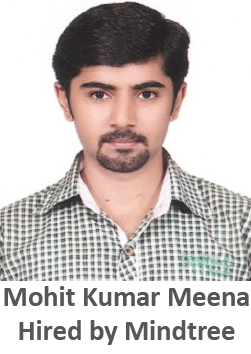 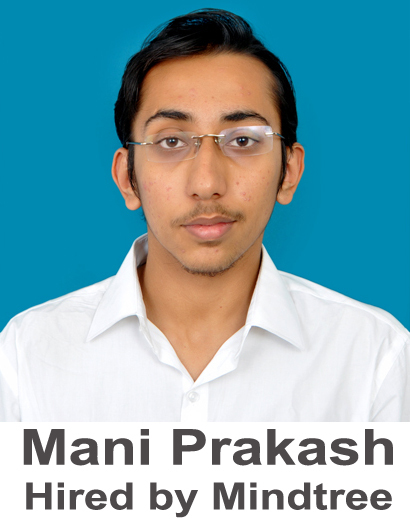 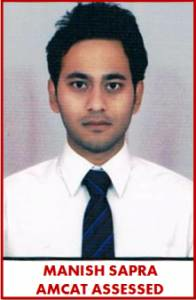 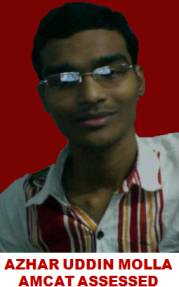 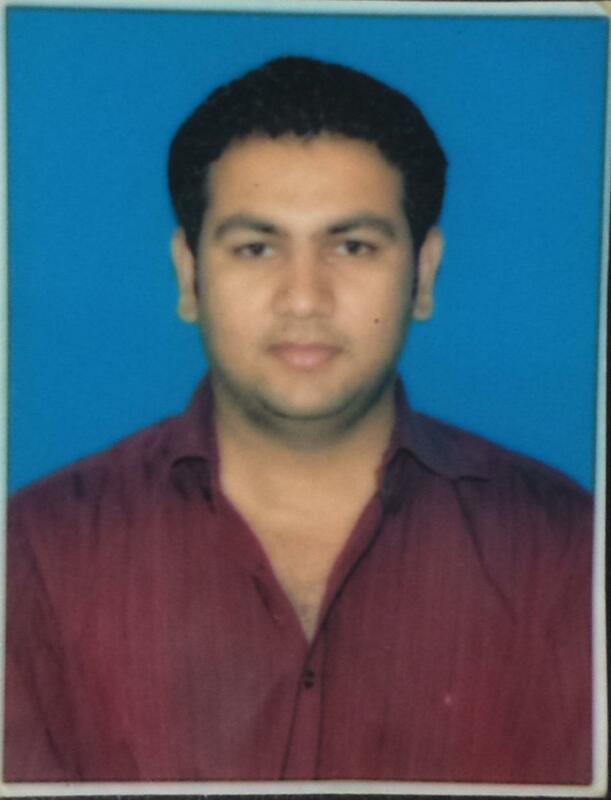 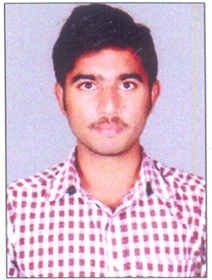 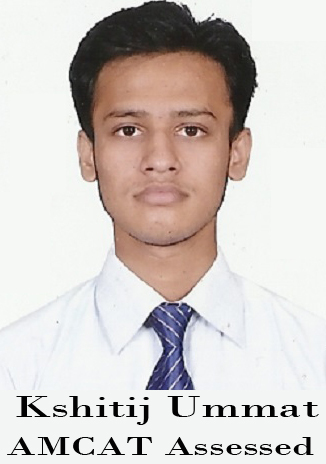 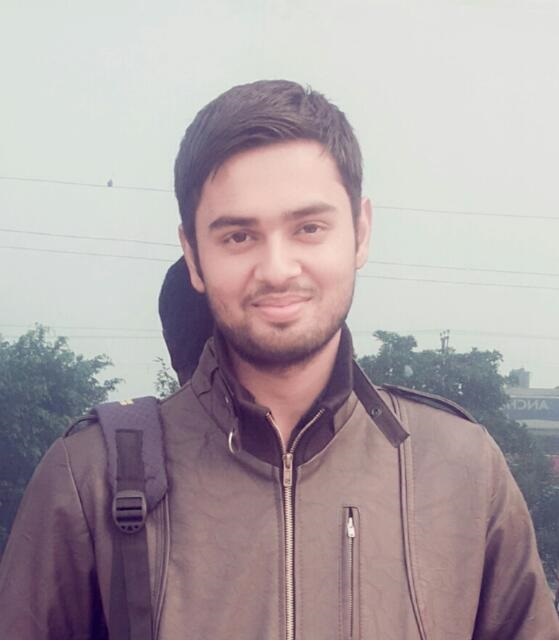 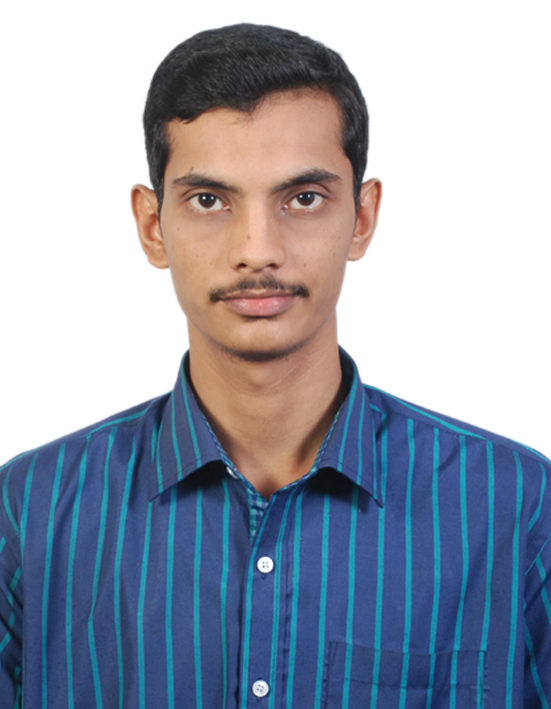 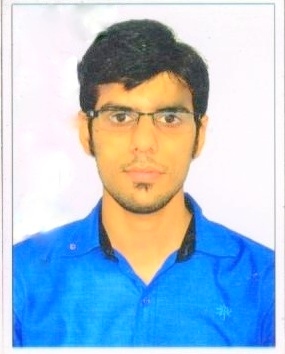 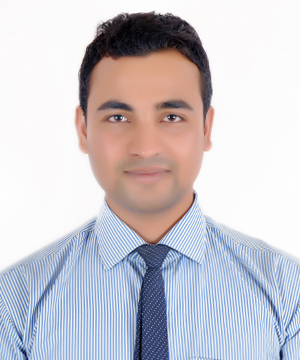 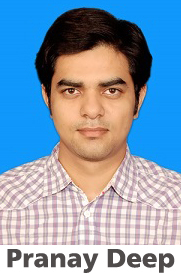 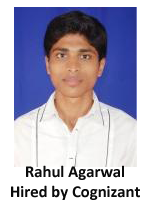 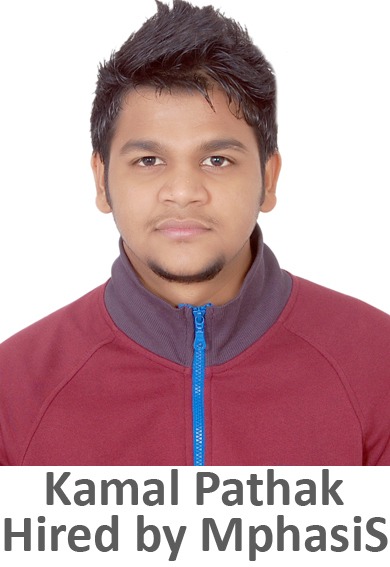 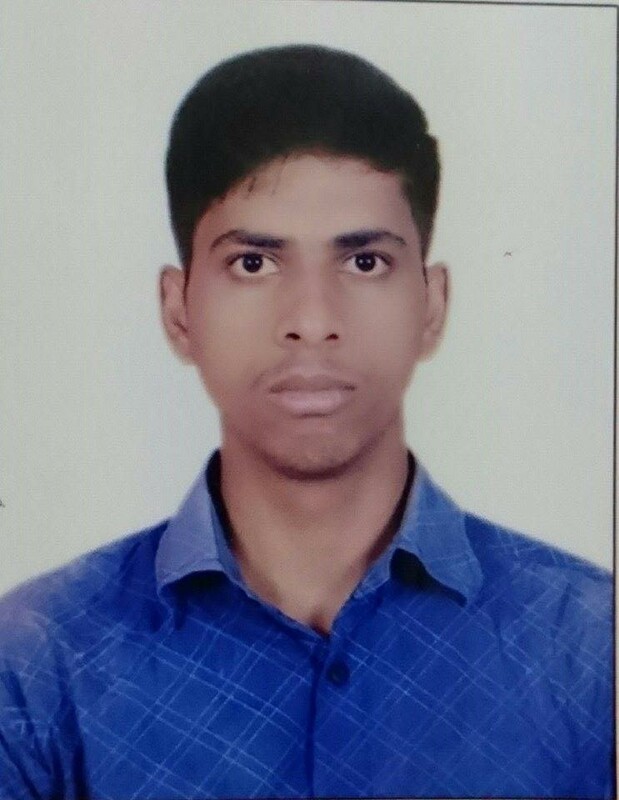 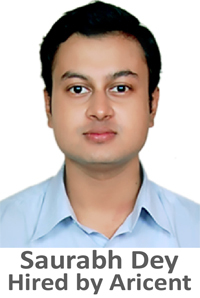 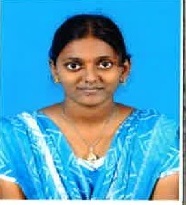 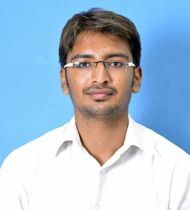 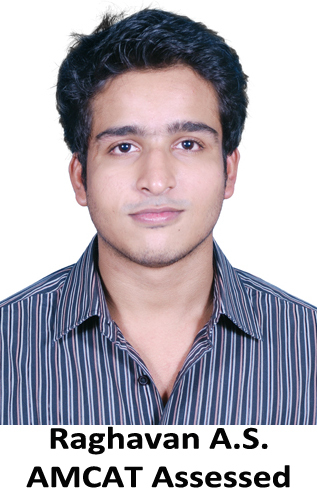 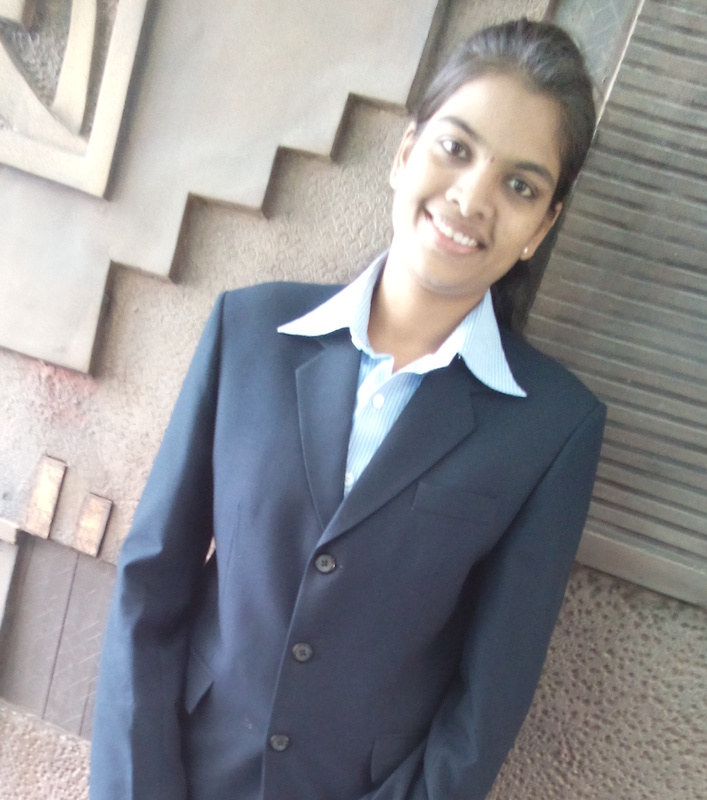 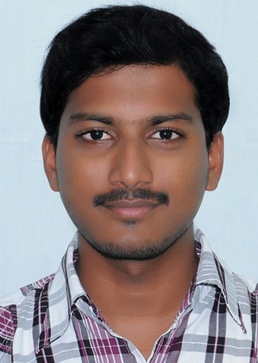 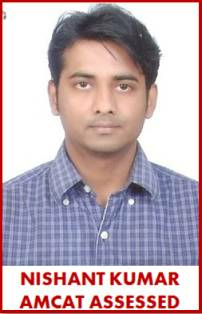 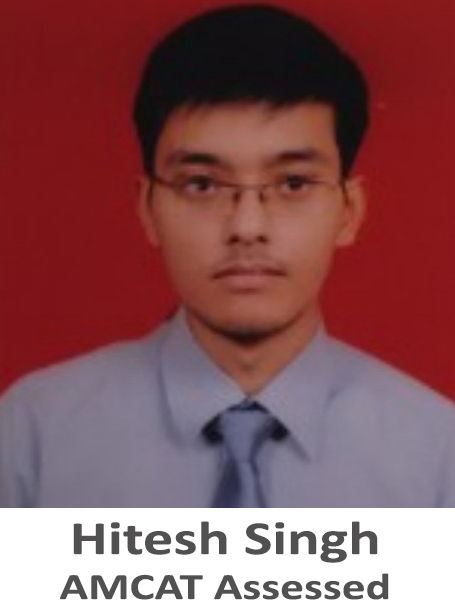 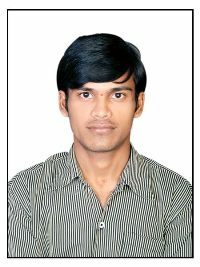 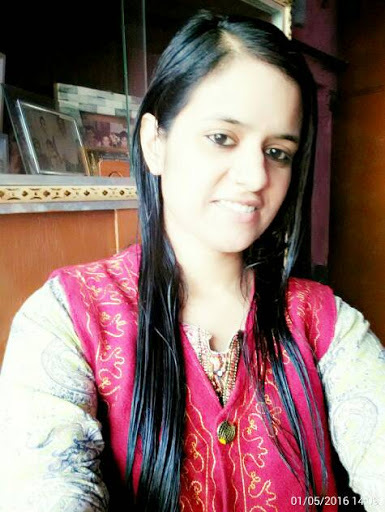 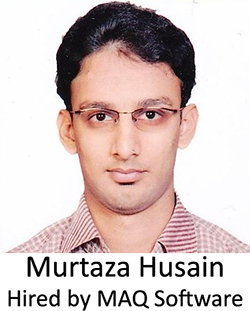 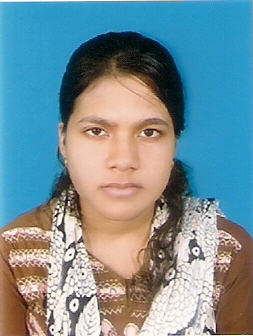 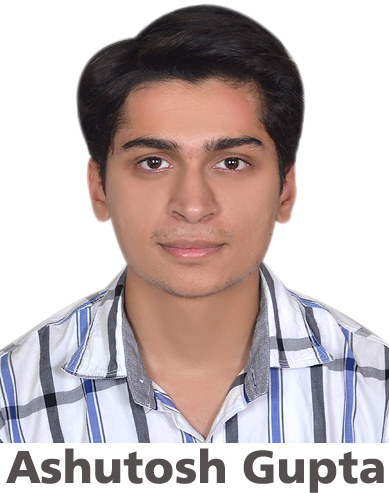 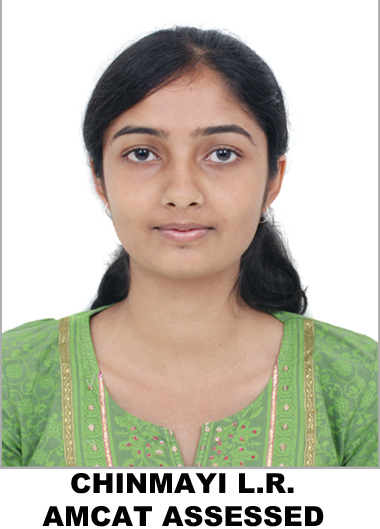 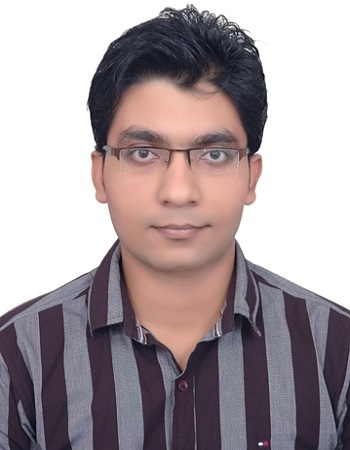 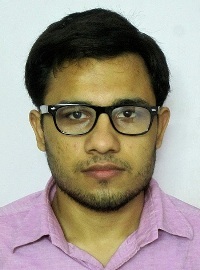 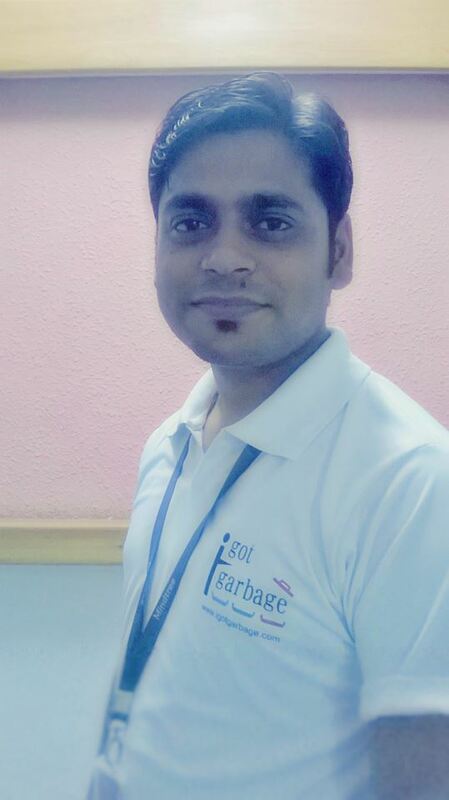 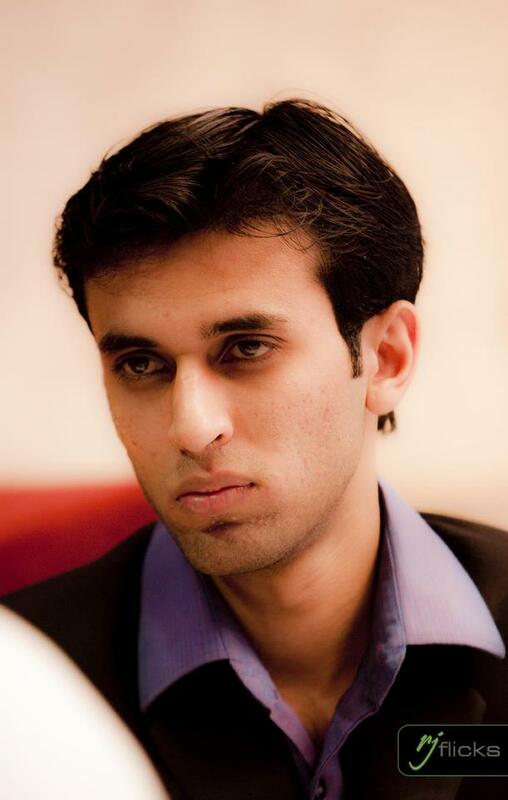 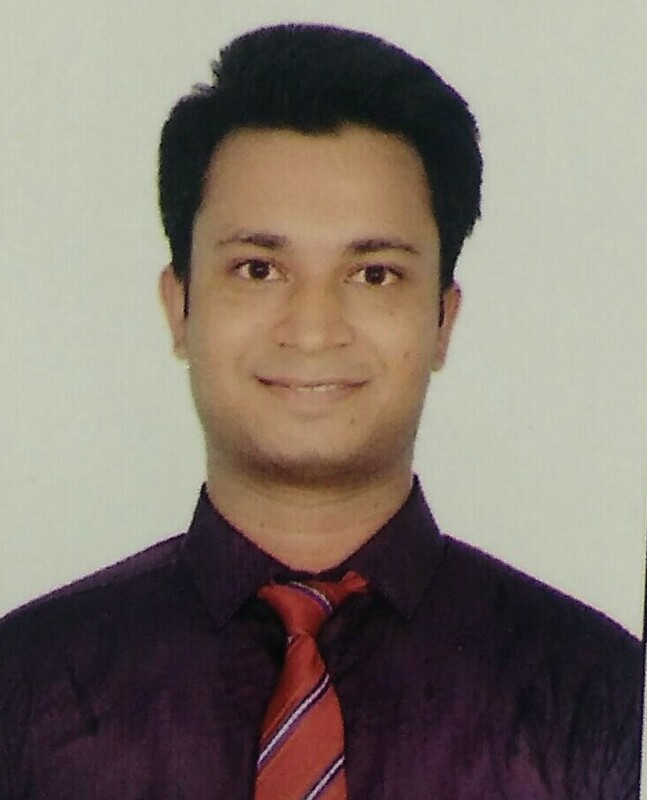 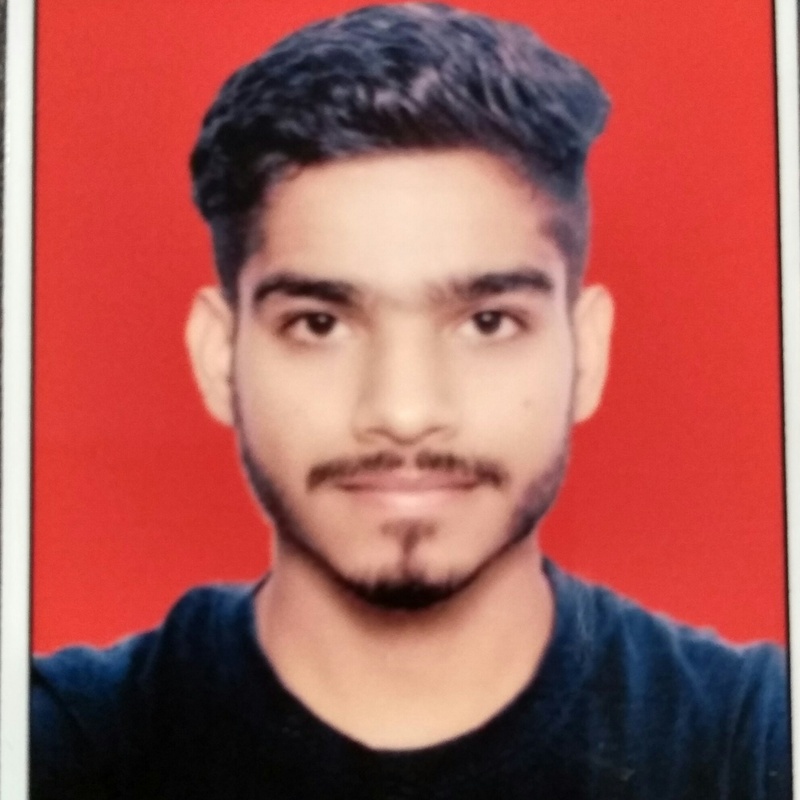 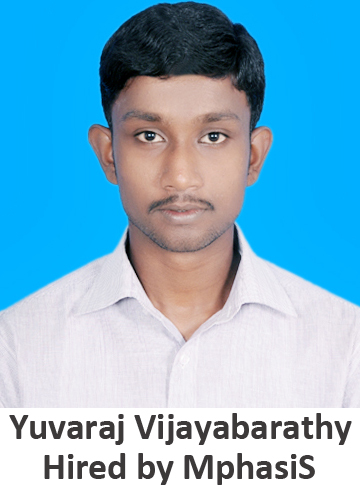 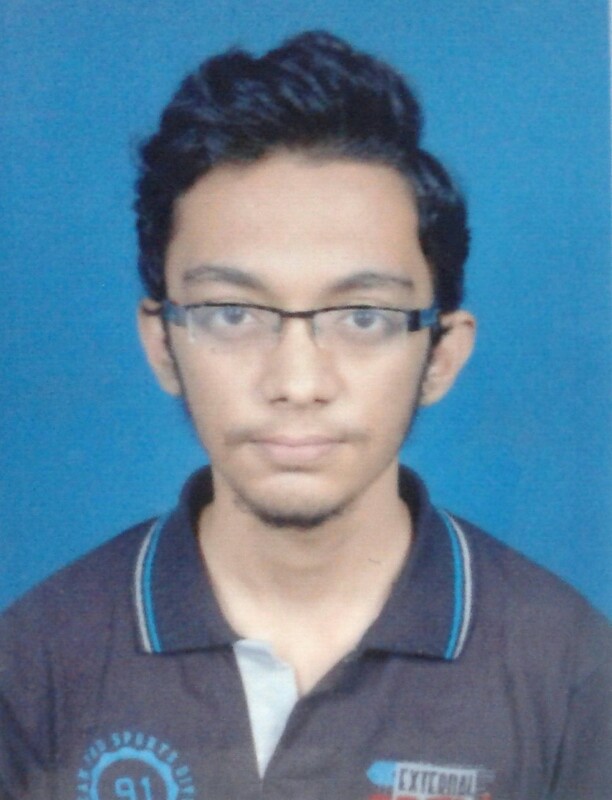 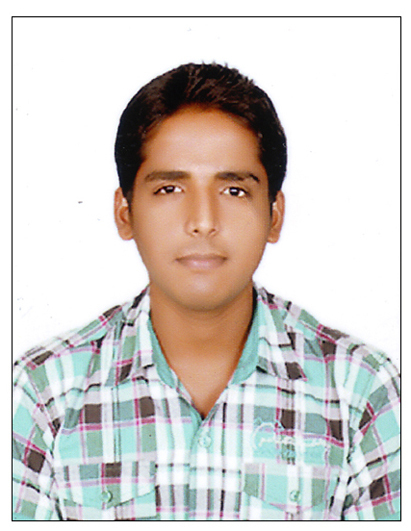 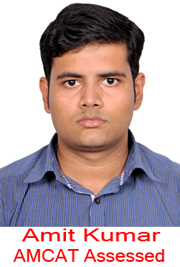 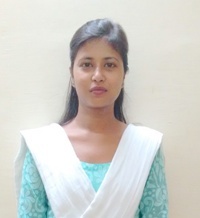 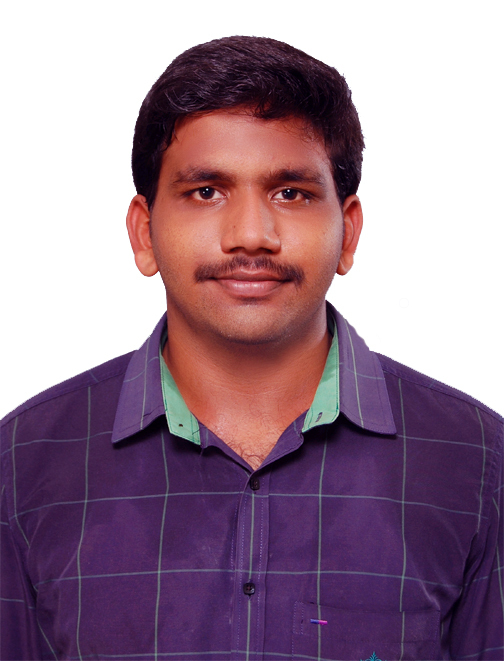 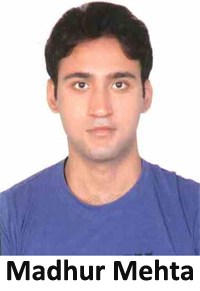 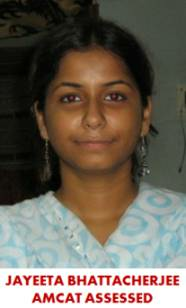 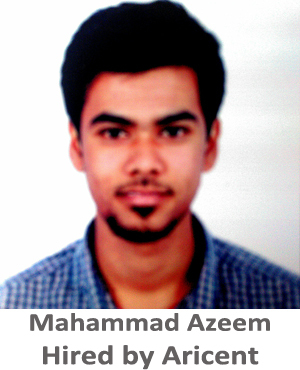 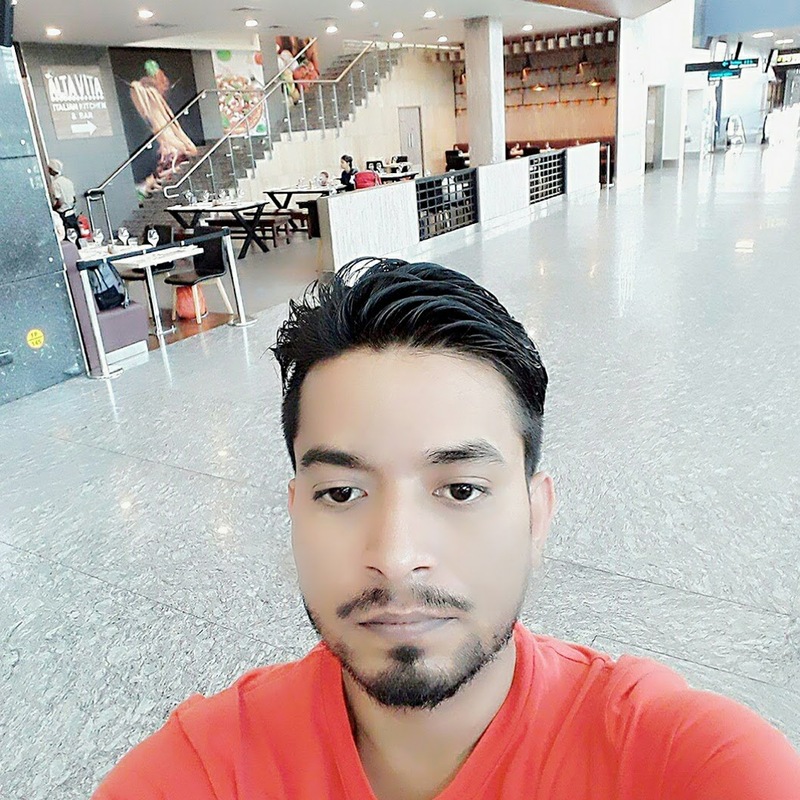 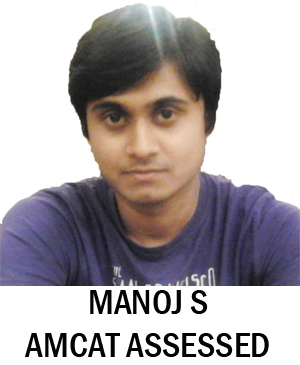 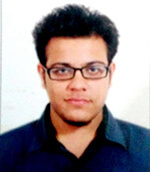 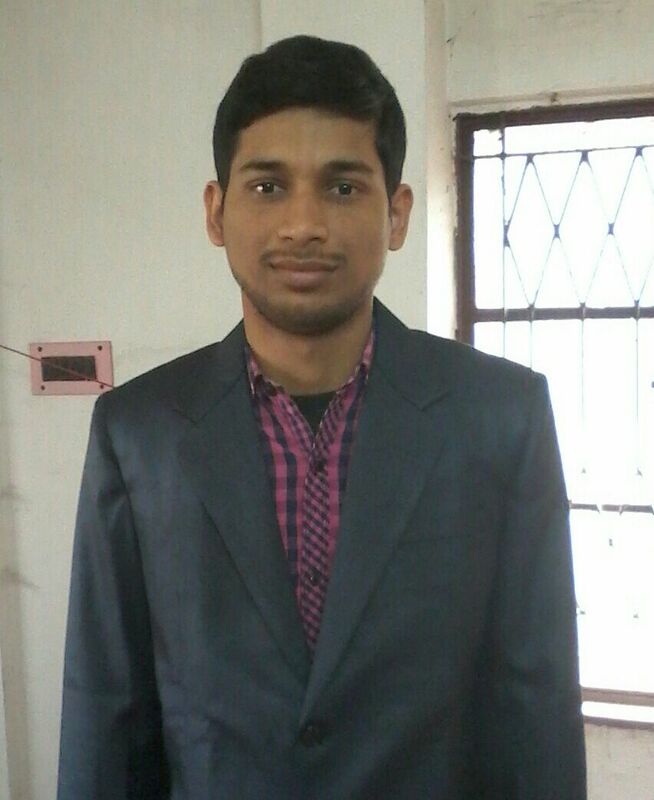 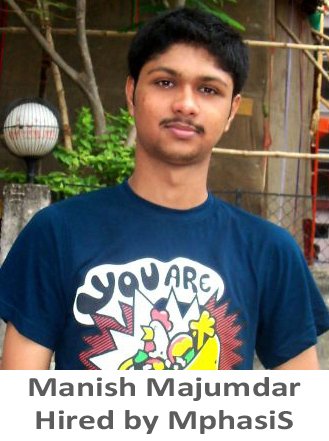 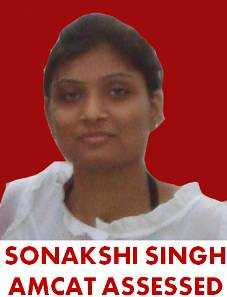 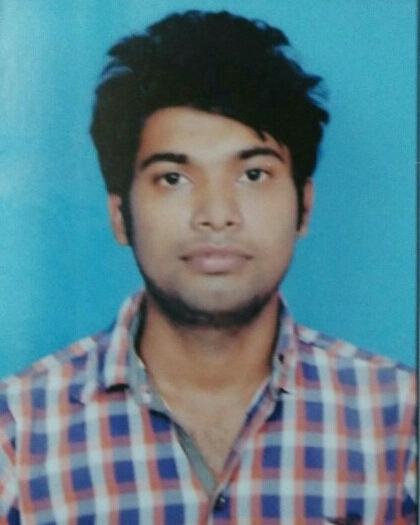 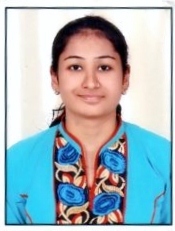 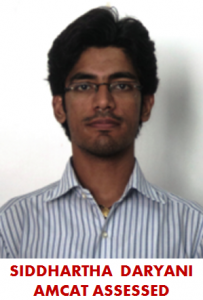 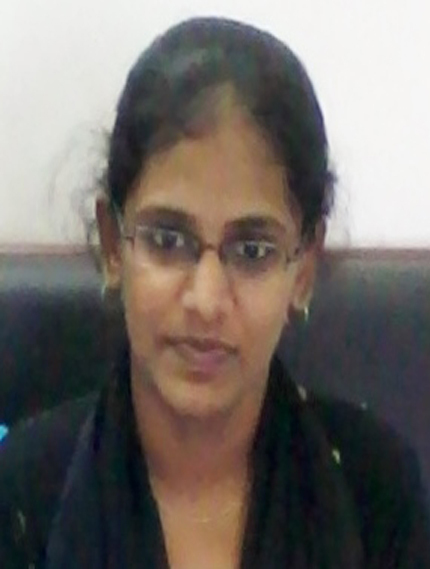 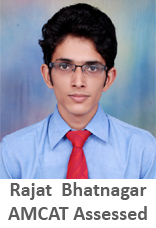 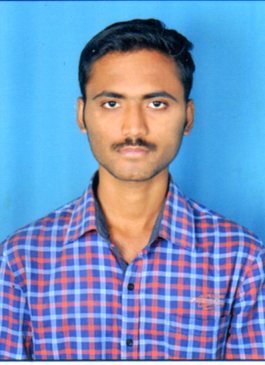 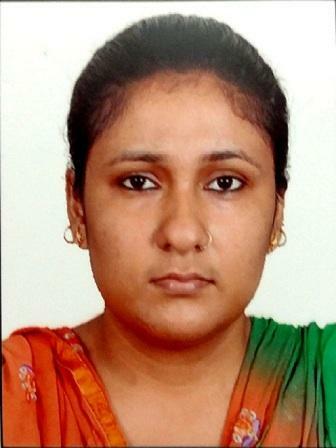 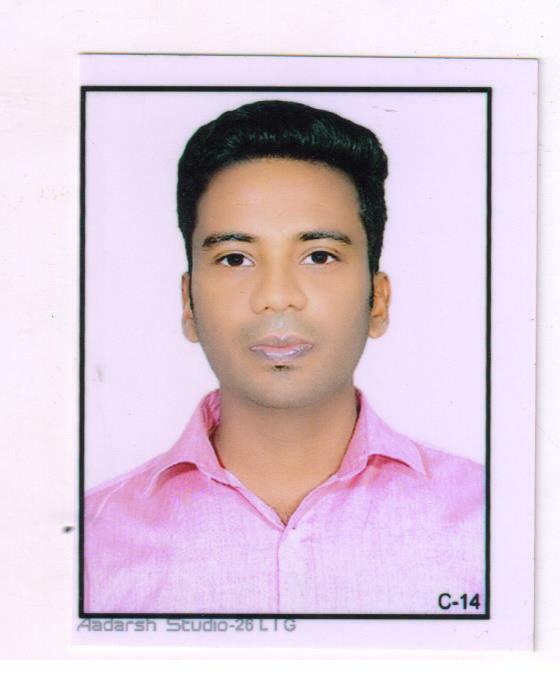 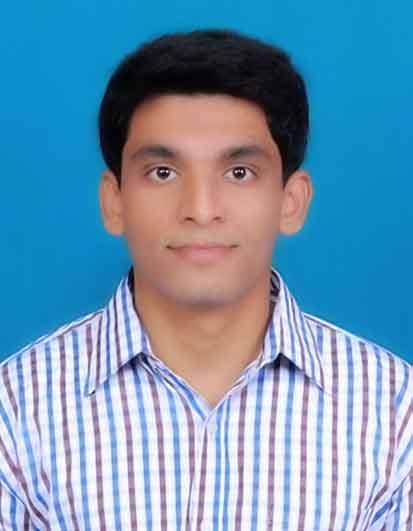 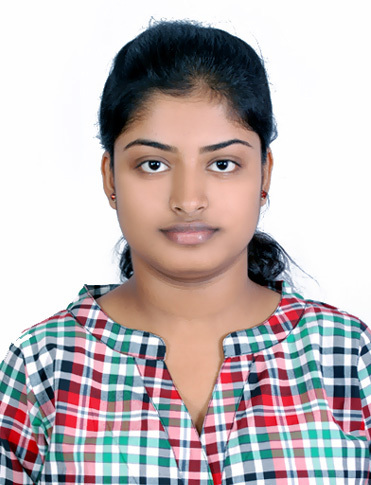 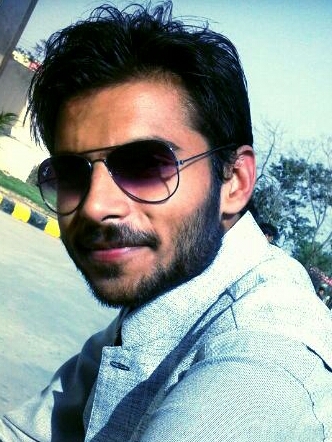 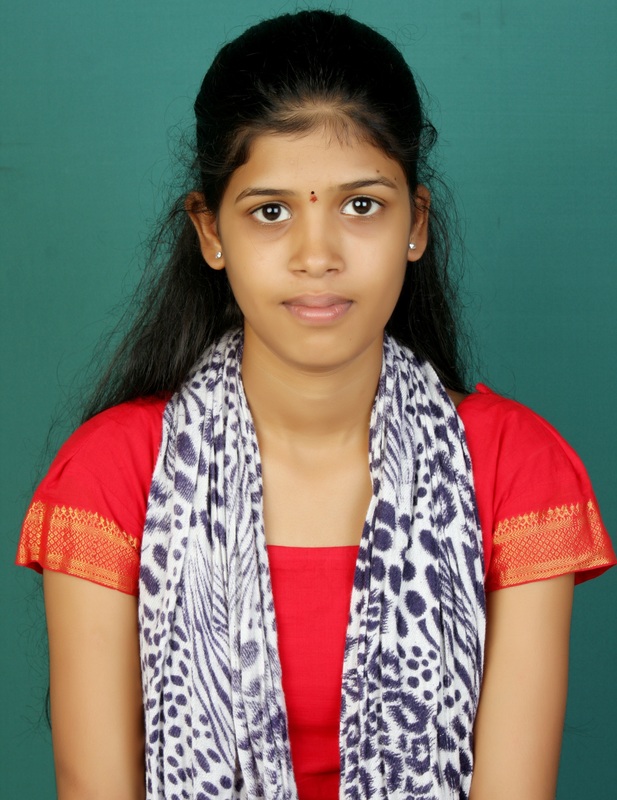 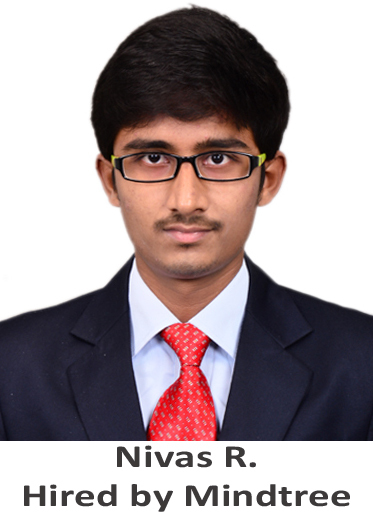 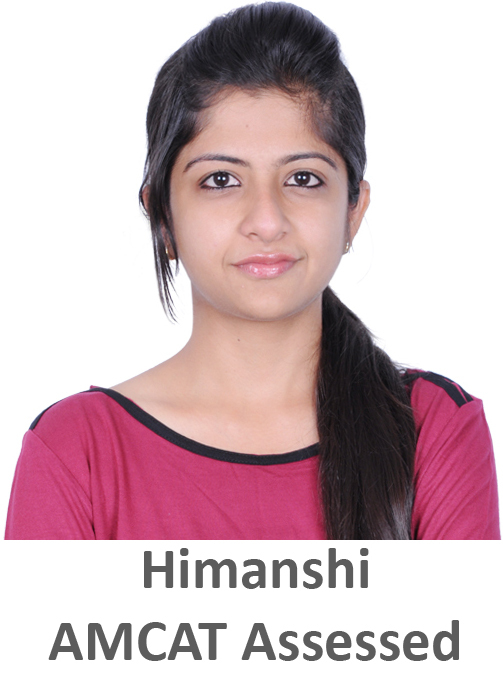 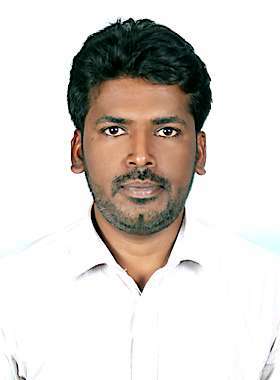 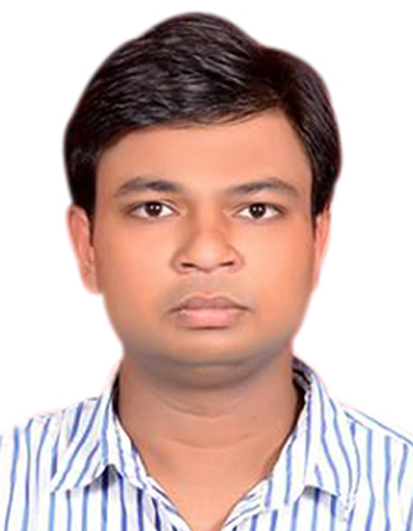 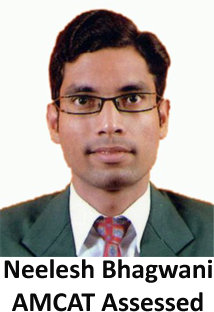 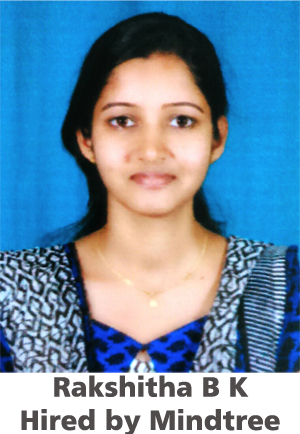 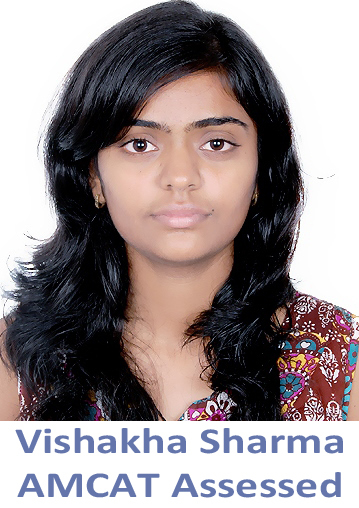 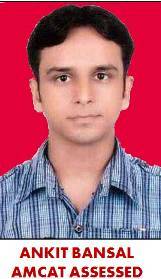 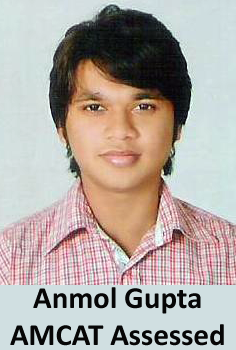 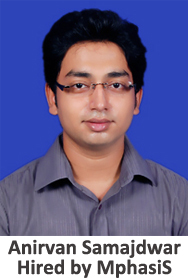 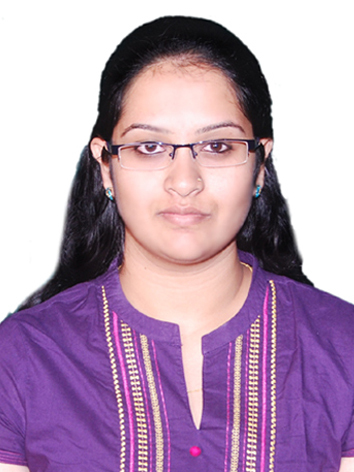 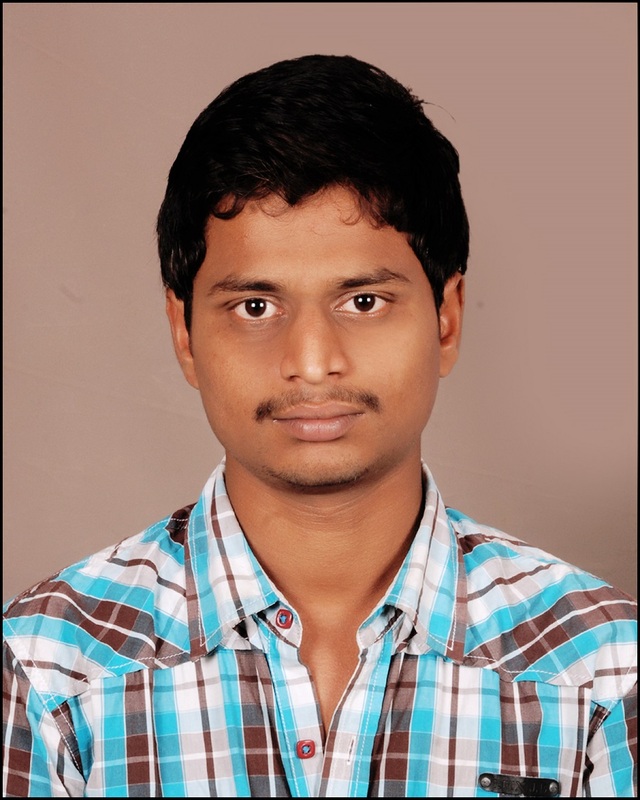 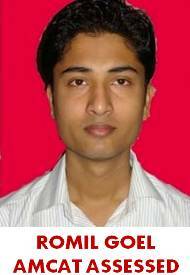 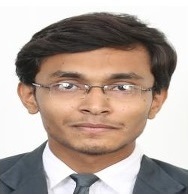 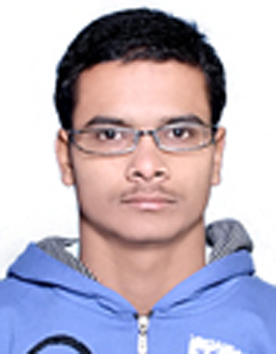 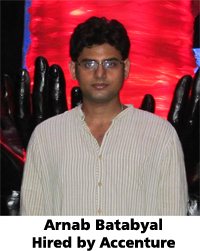 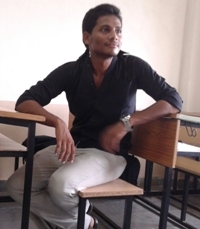 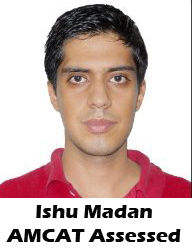 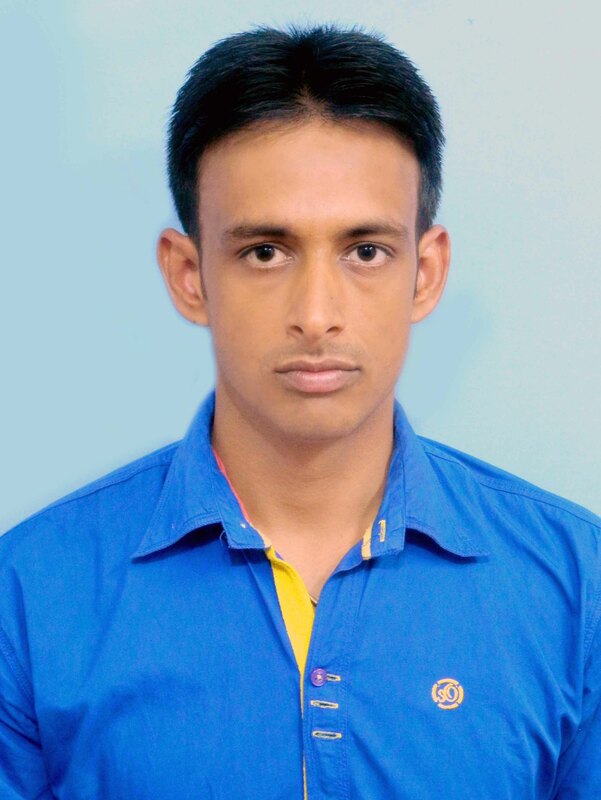 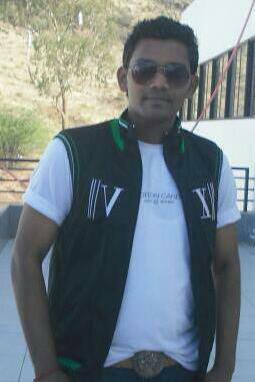 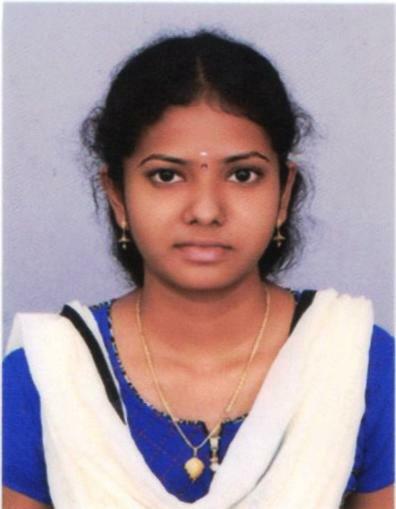 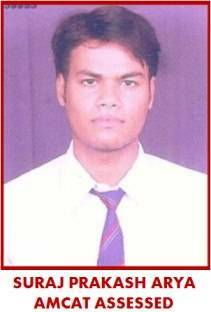 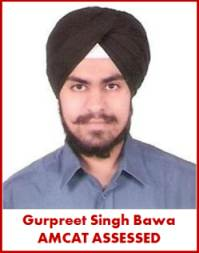 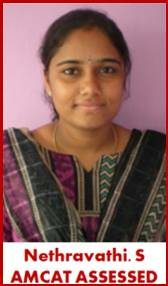 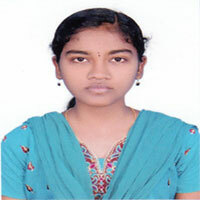 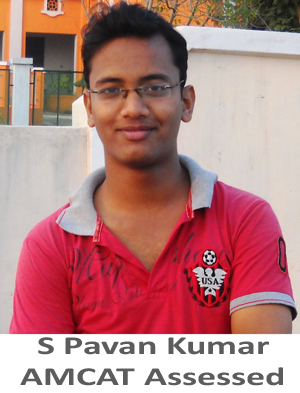 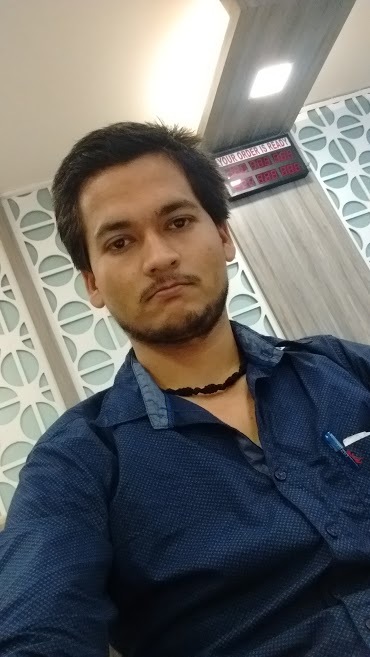 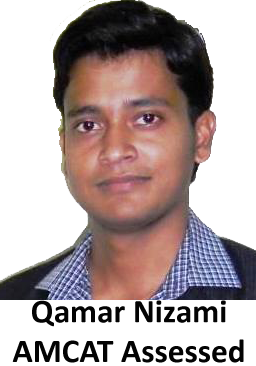 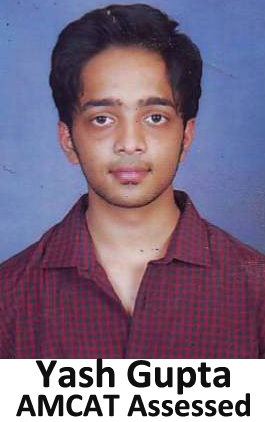 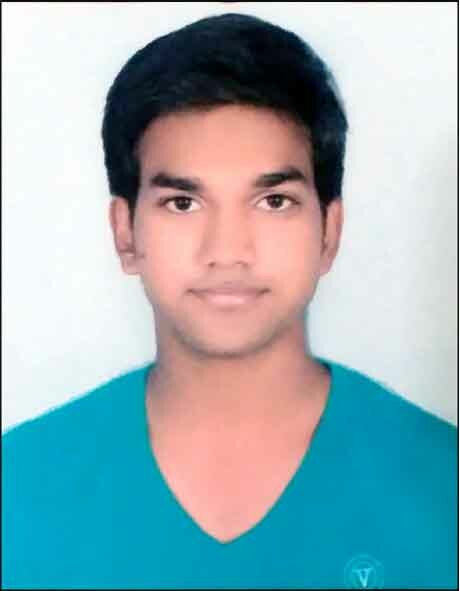 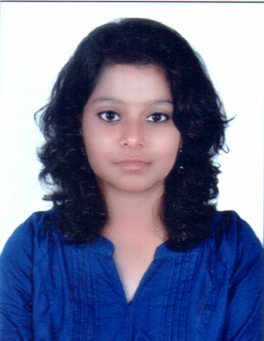 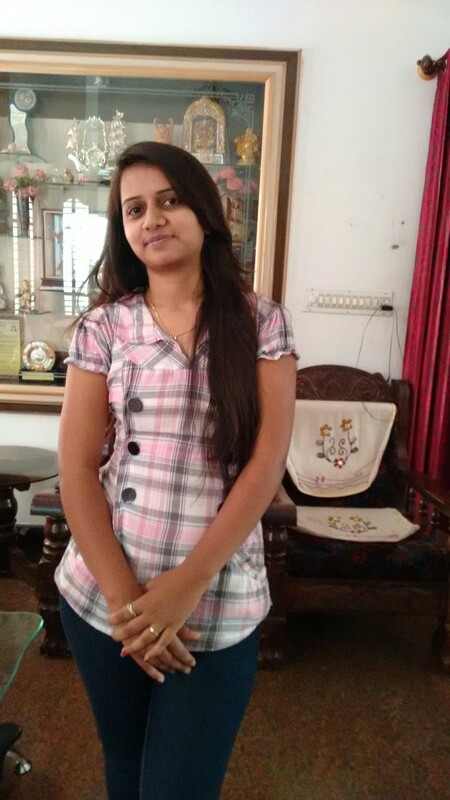 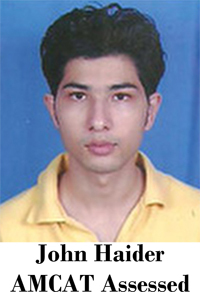 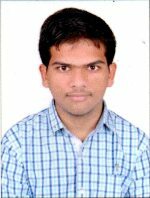 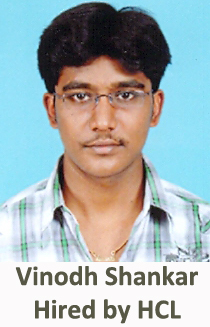 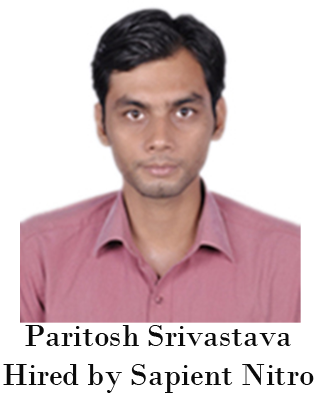 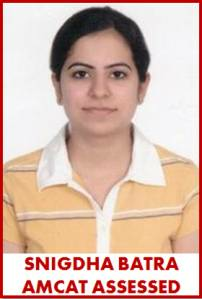 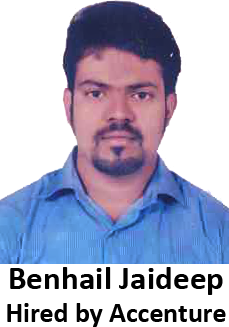 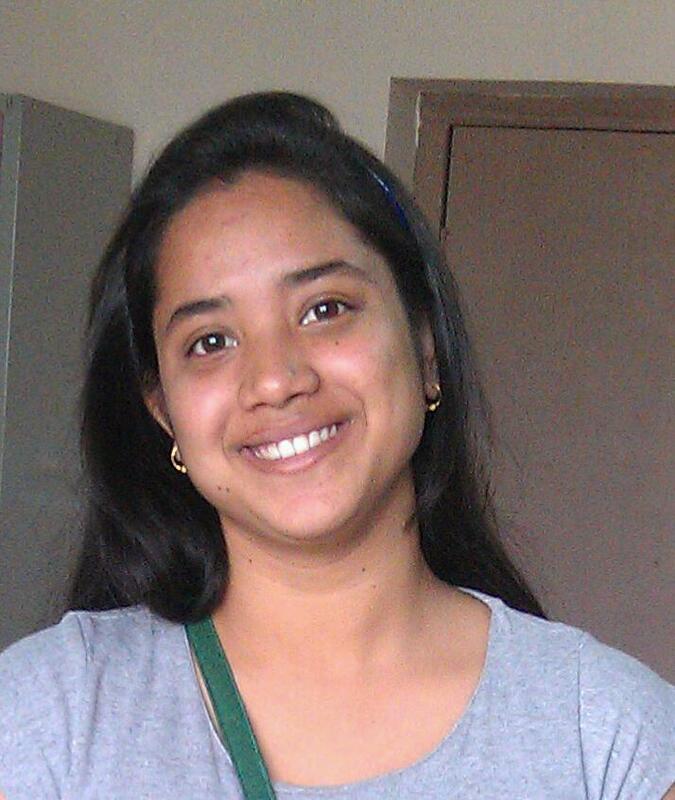 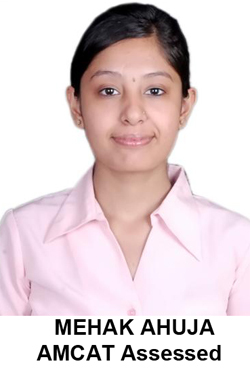 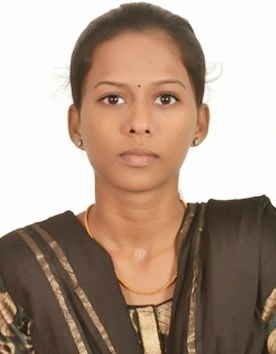 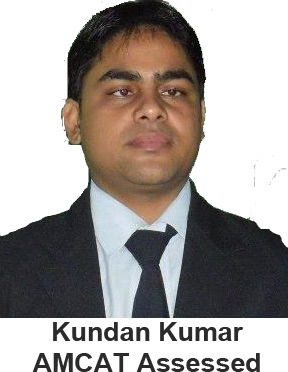 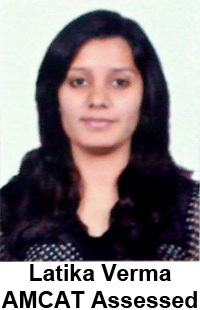 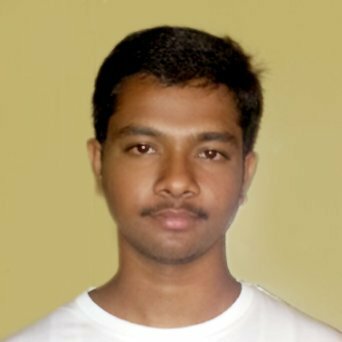 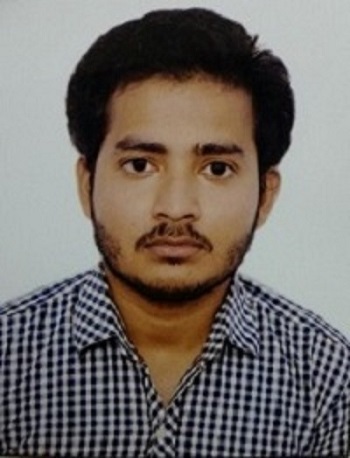 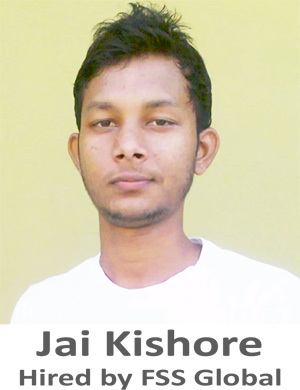 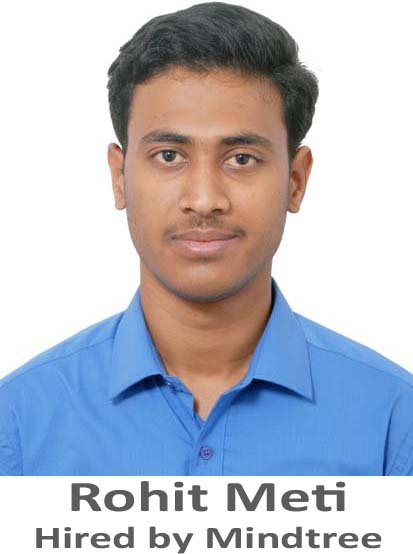 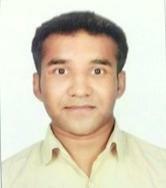 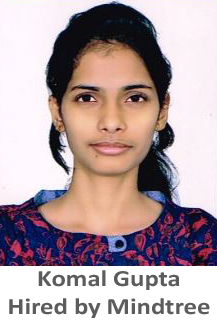 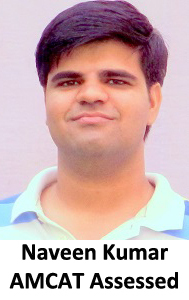 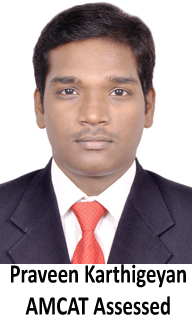 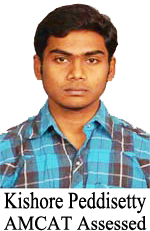 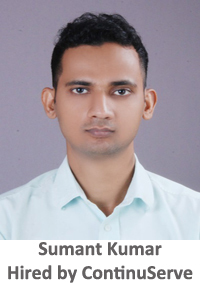 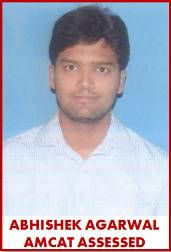 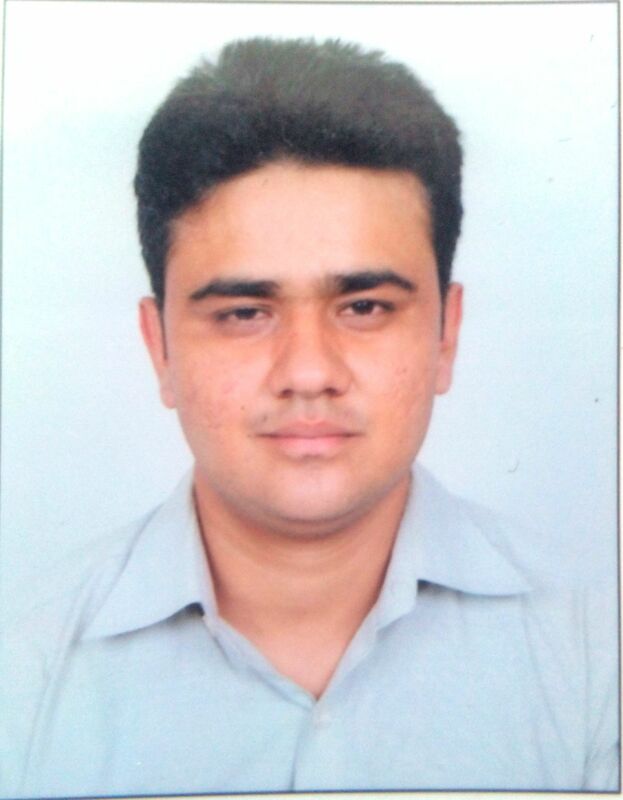 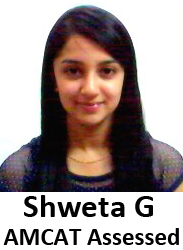 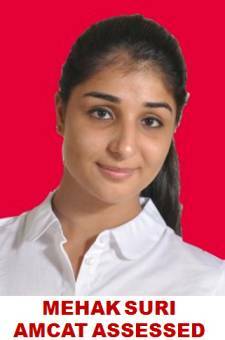 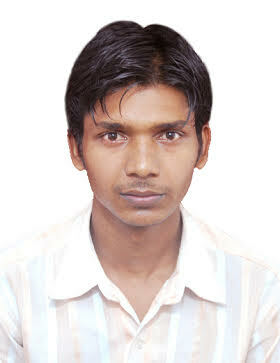 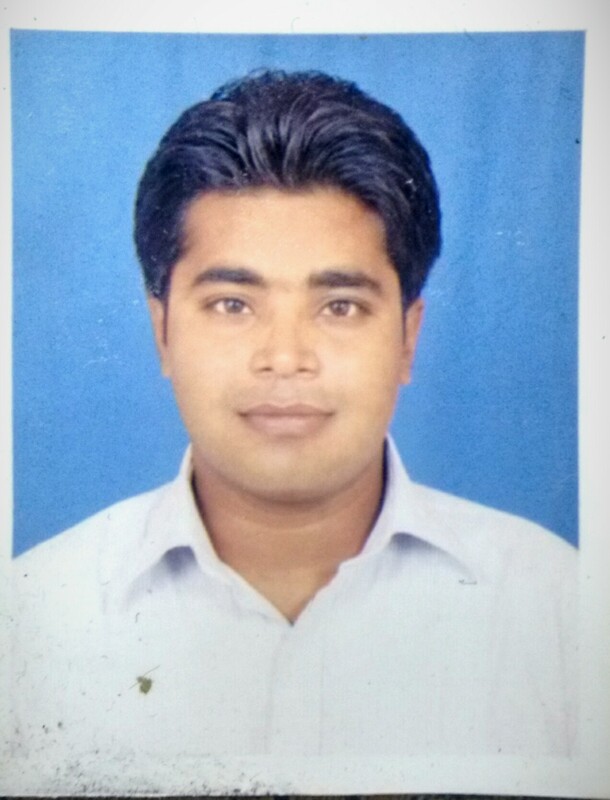 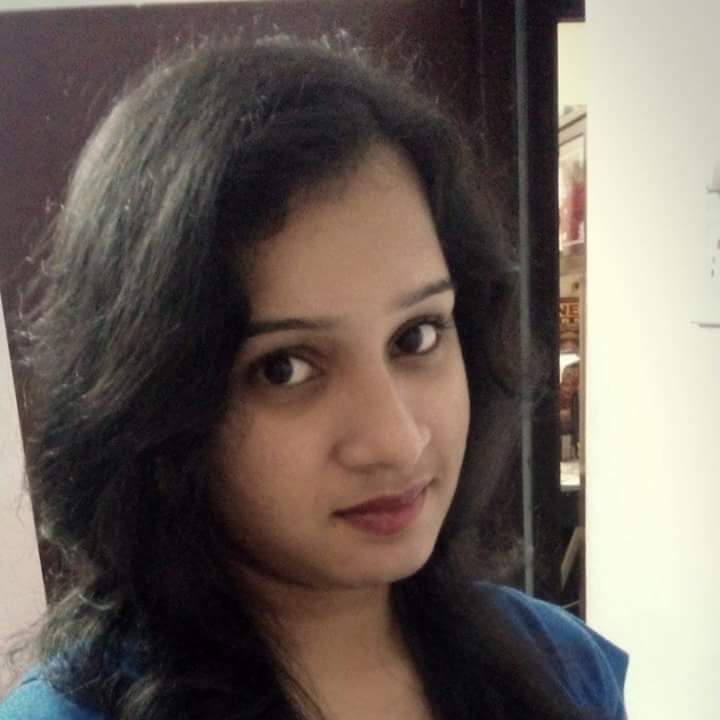 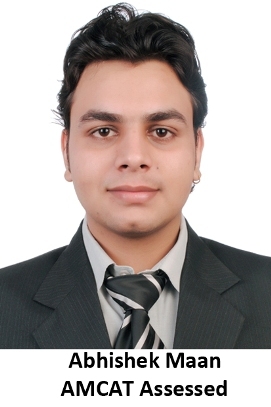 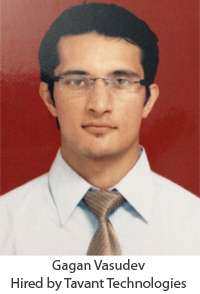 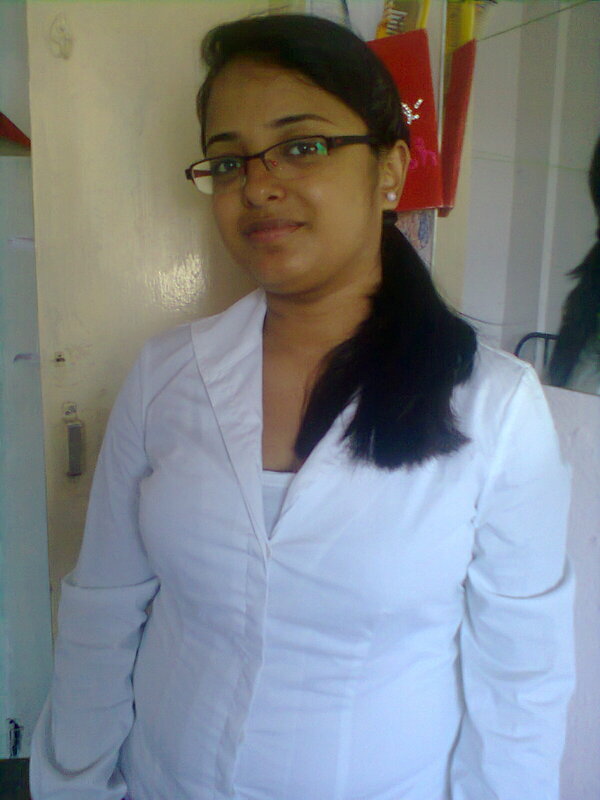 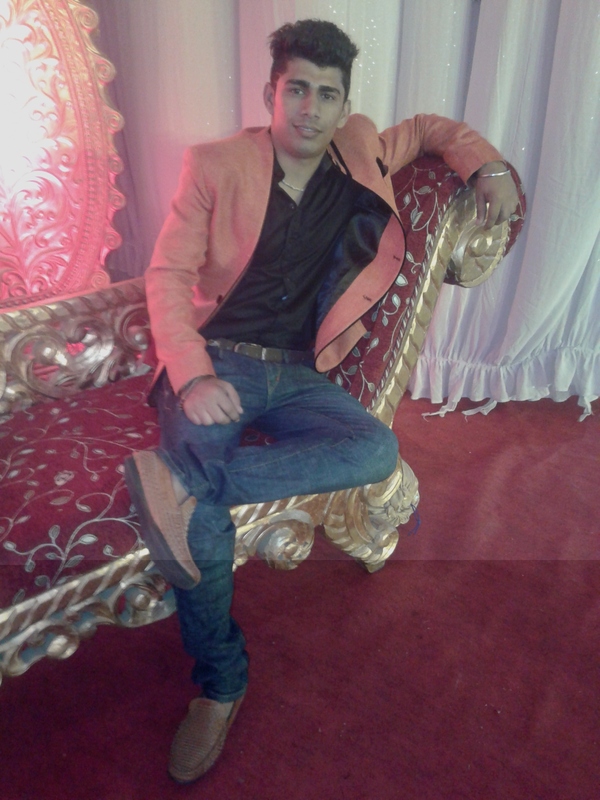 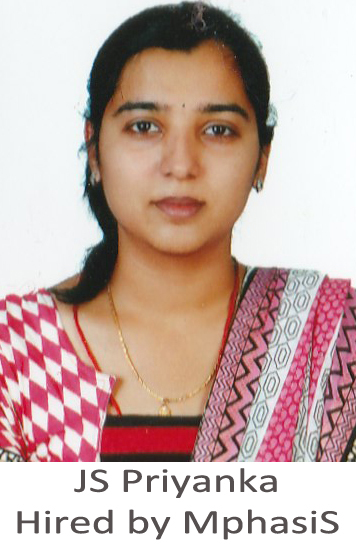 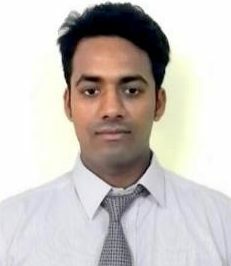 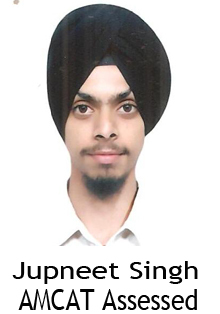 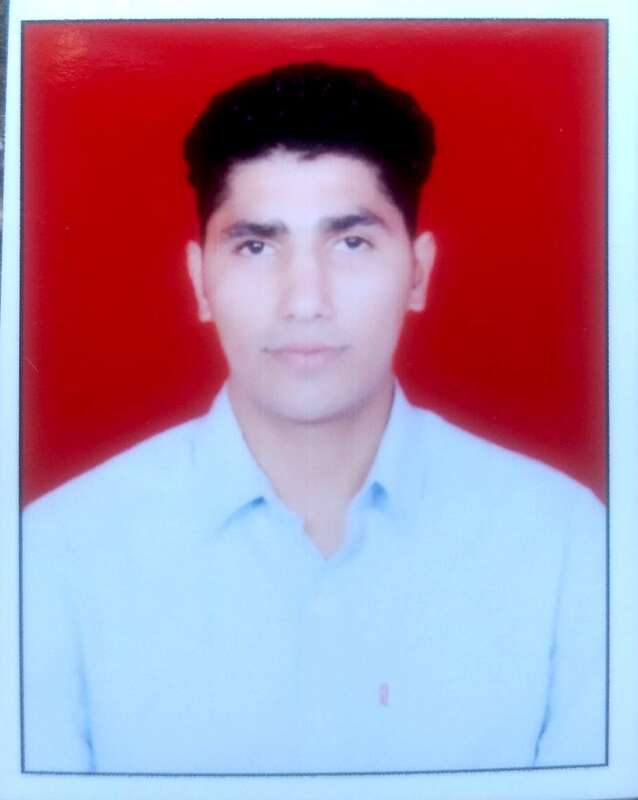 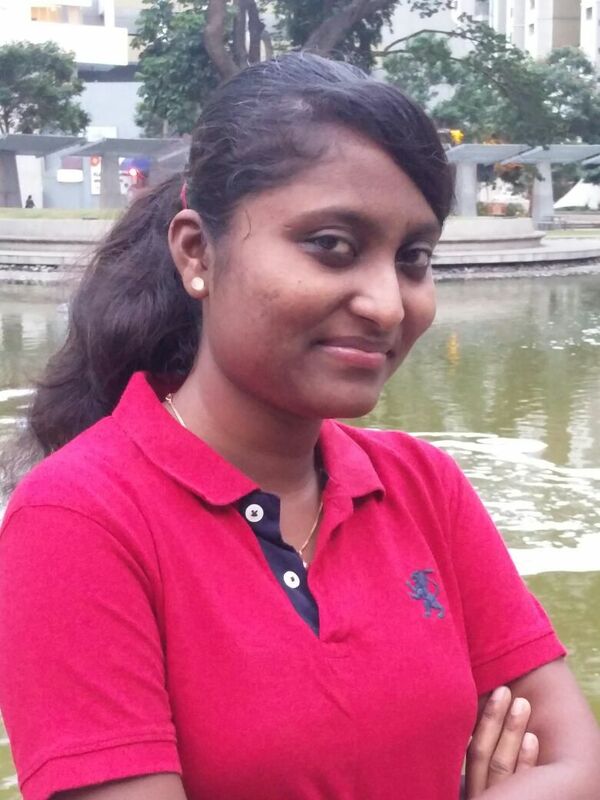 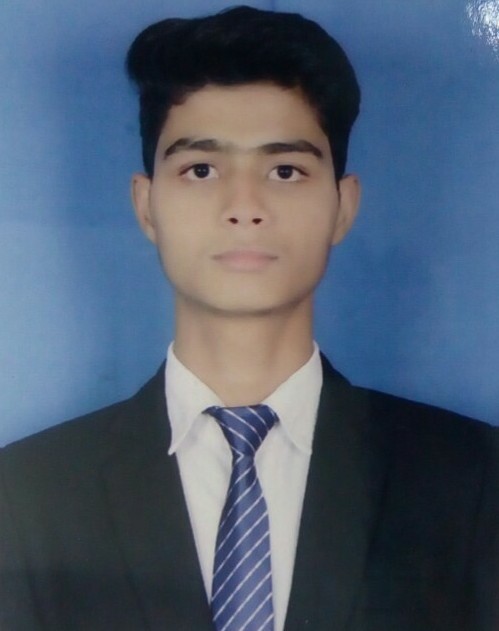 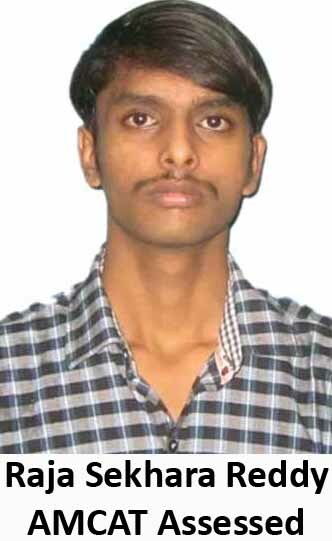 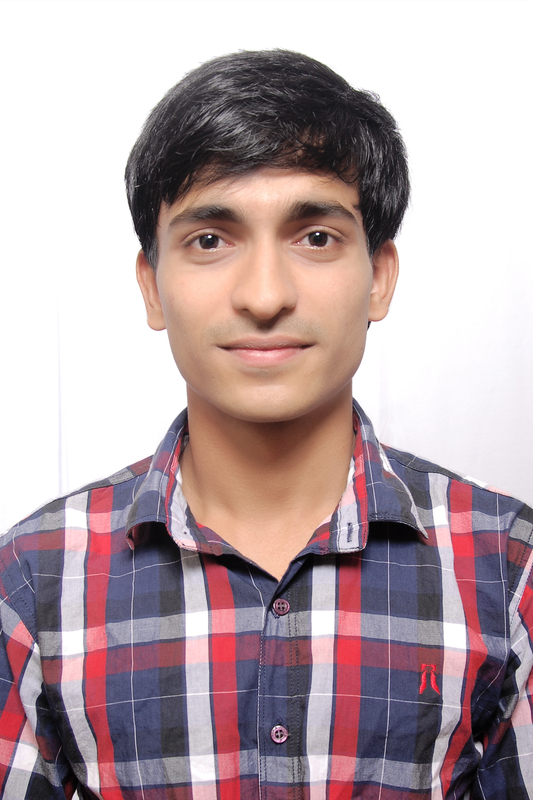 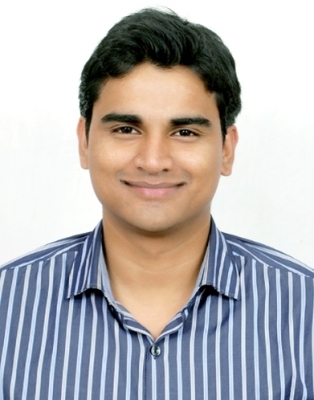 Arun: Less opportunities in campus recruitment was a major problem in seeking a desired job but that problem got solved by taking AMCAT assessment exam and I got a lot of opportunities to apply for different companies through AMCAT. 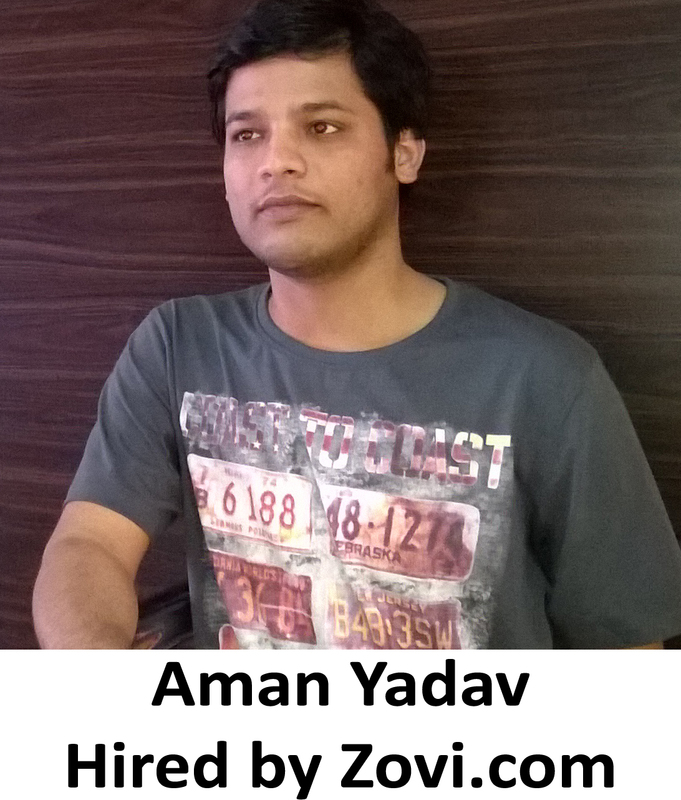 Aspiring Minds: Tell us about your experience post giving the AMCAT test and how AMCAT helped you in getting the job at BeSpoke Digital Media? 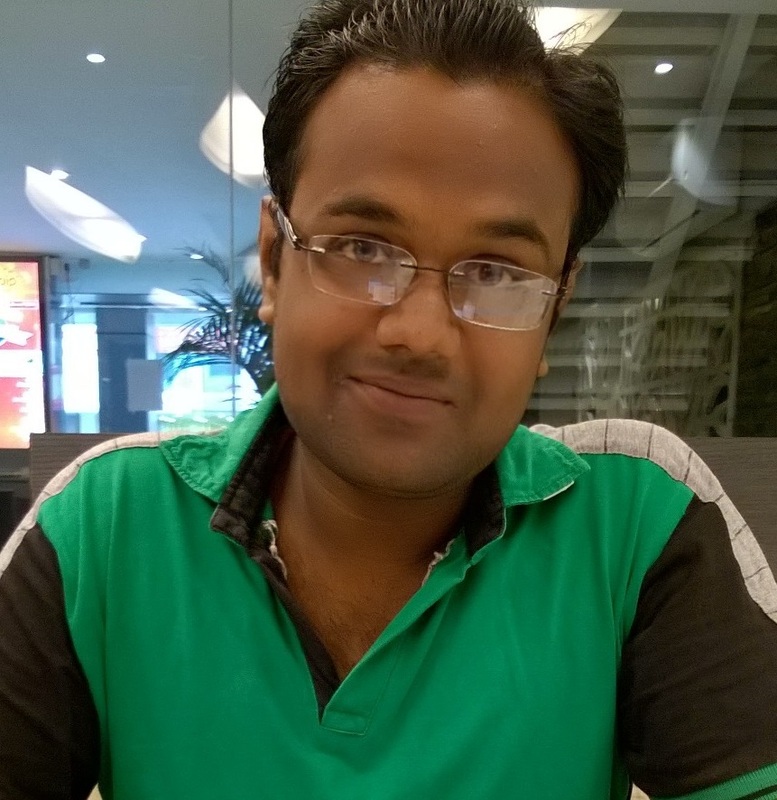 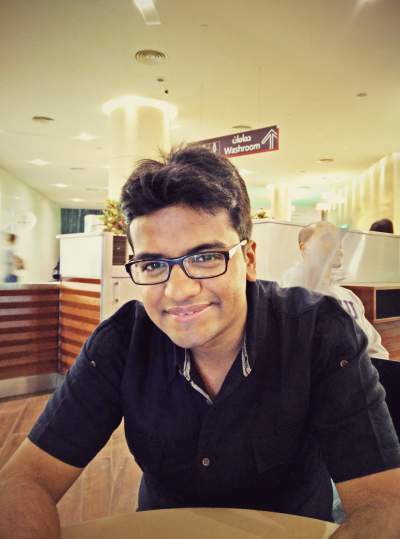 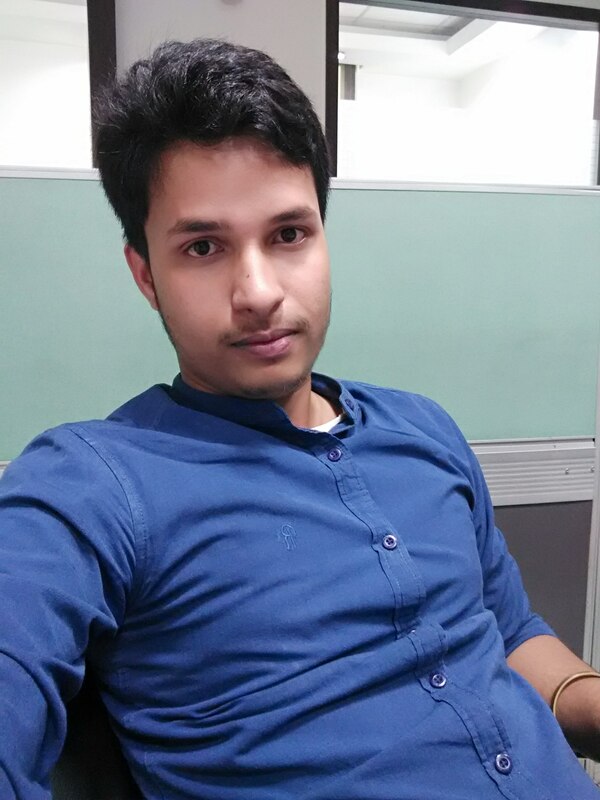 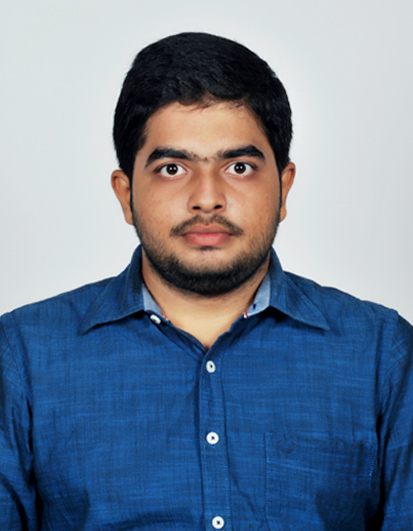 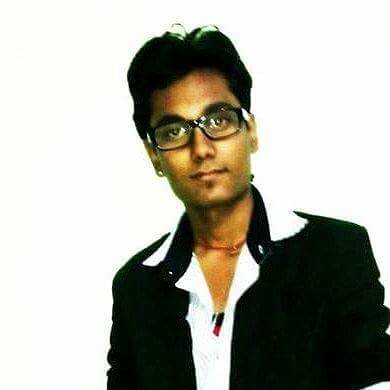 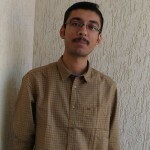 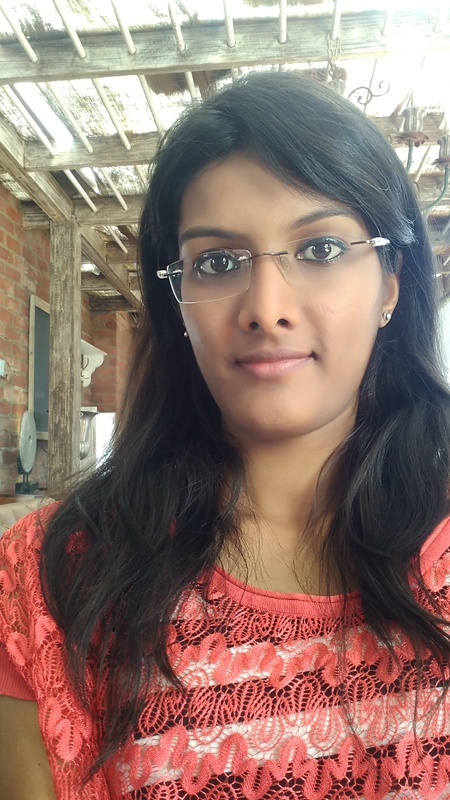 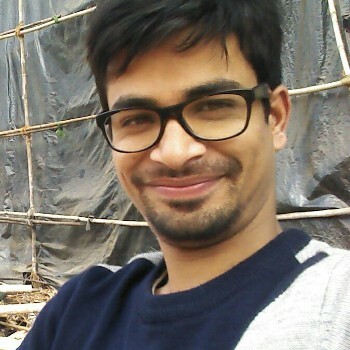 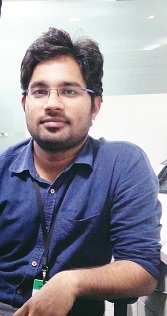 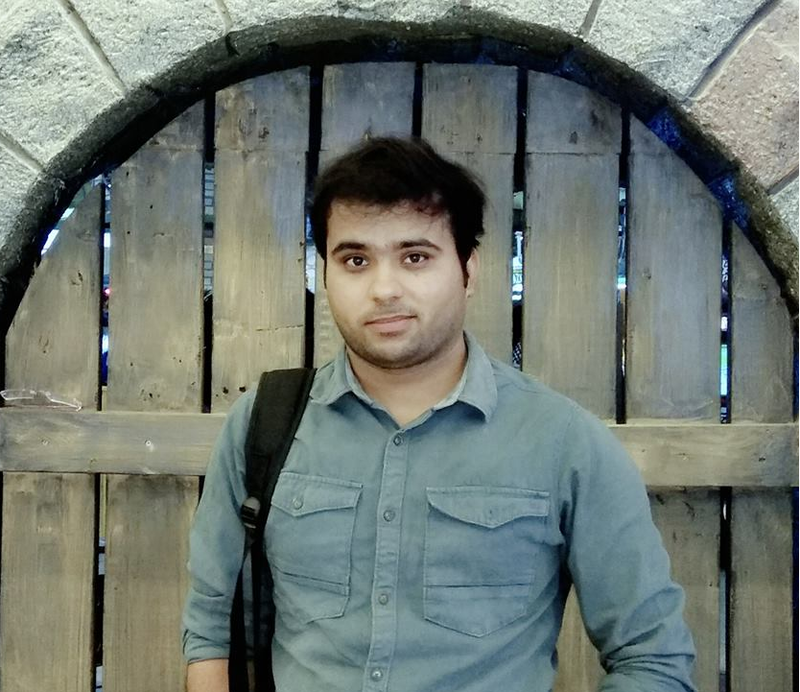 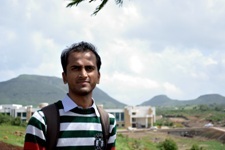 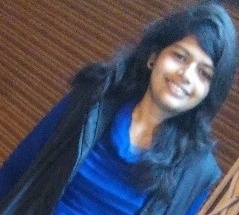 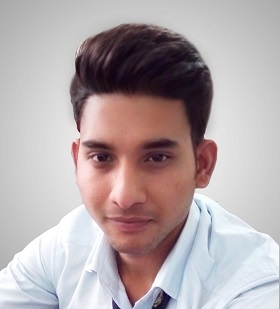 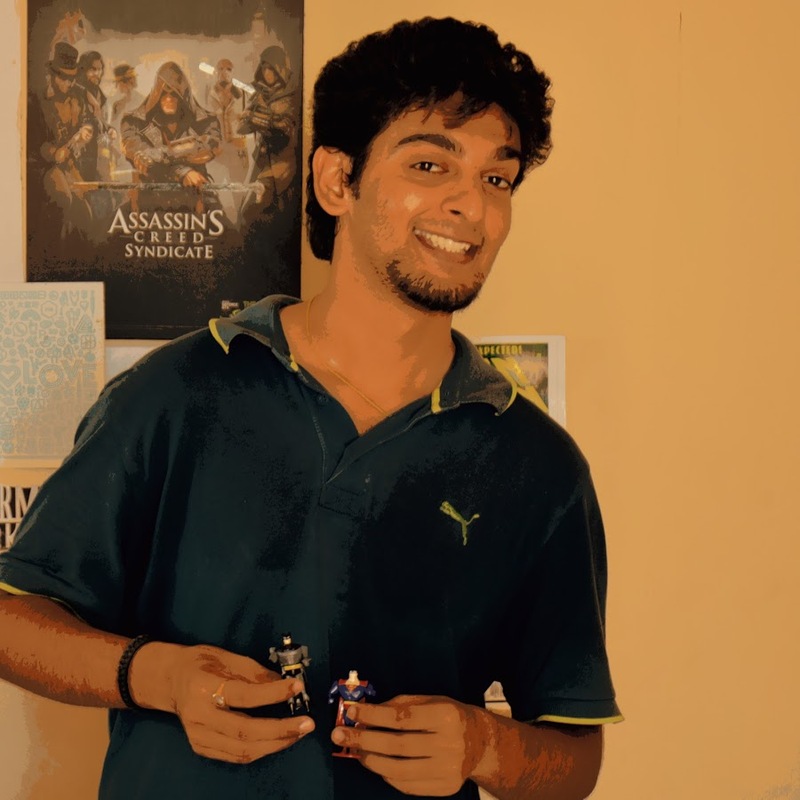 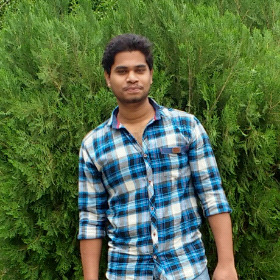 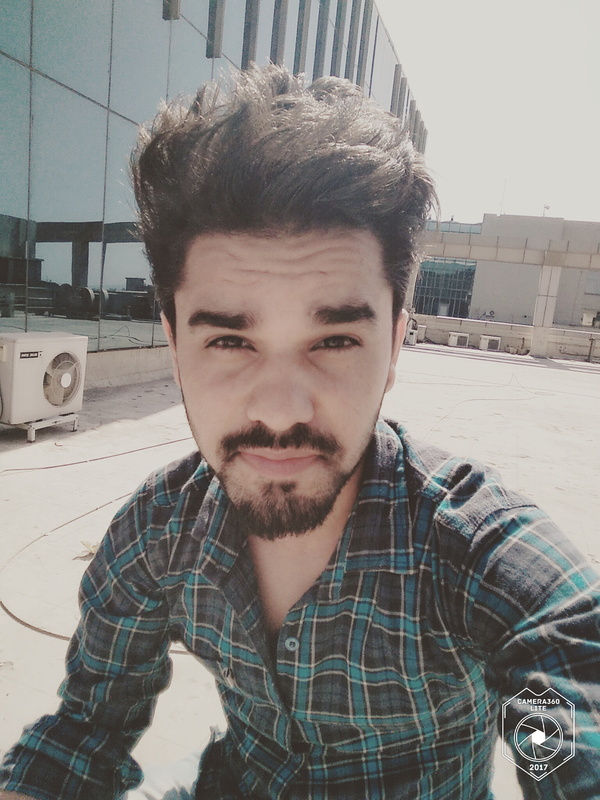 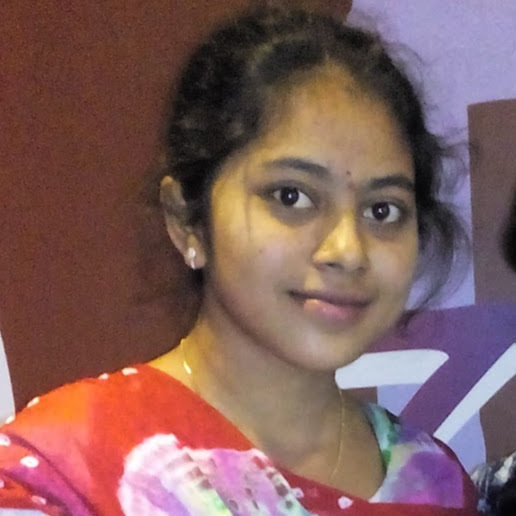 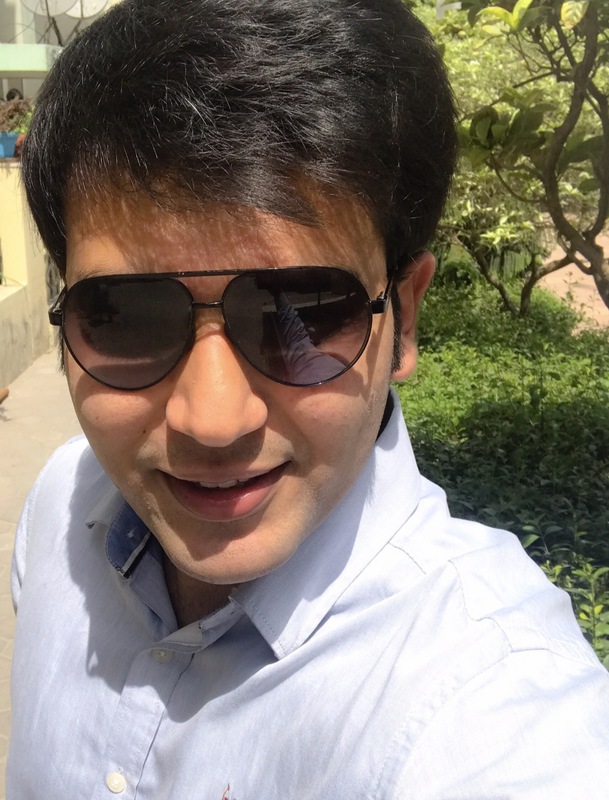 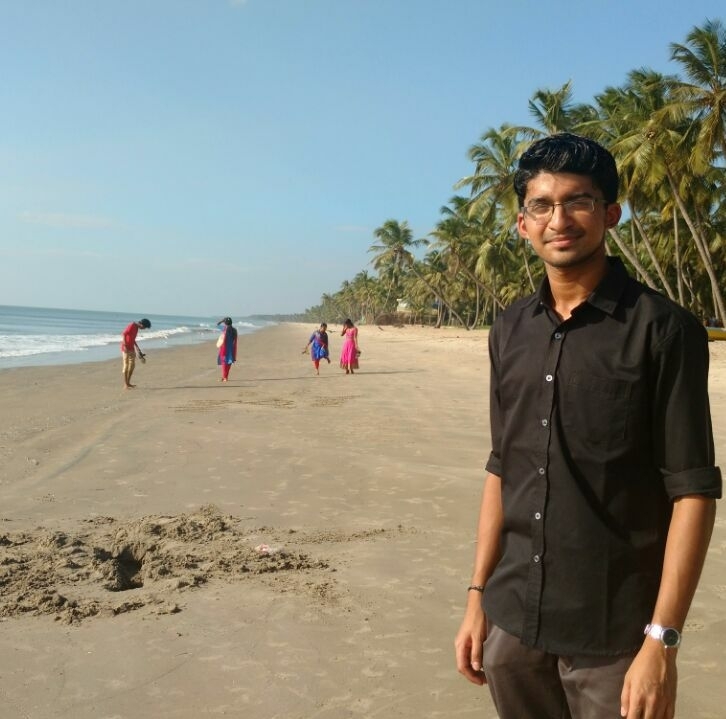 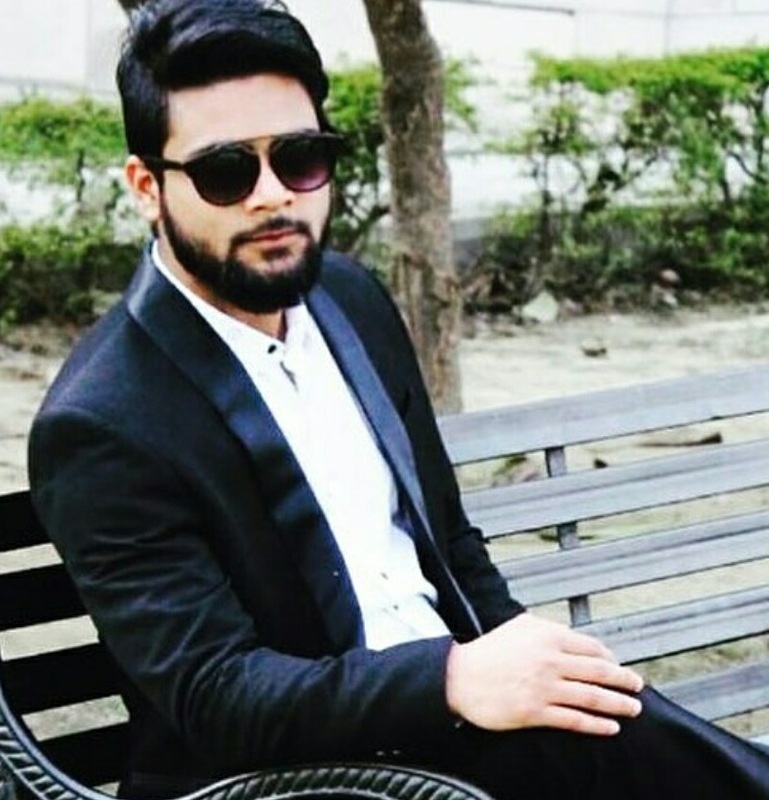 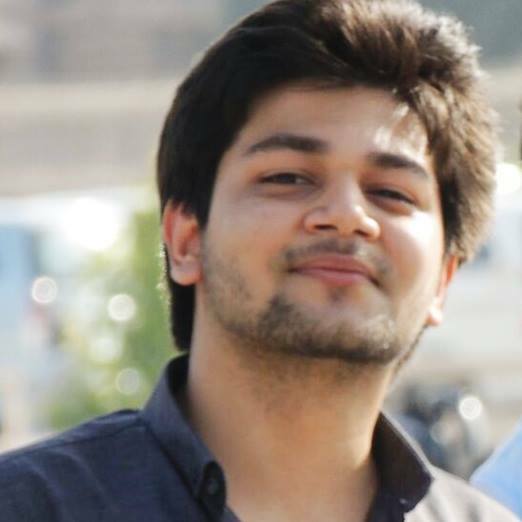 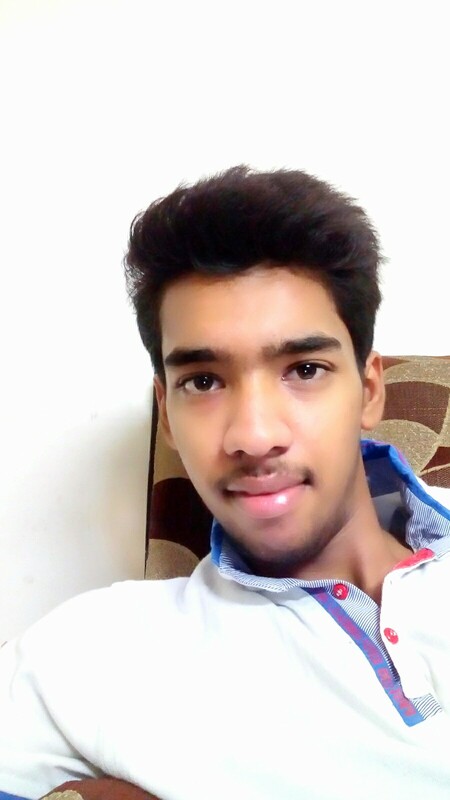 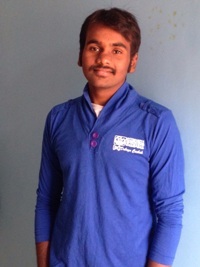 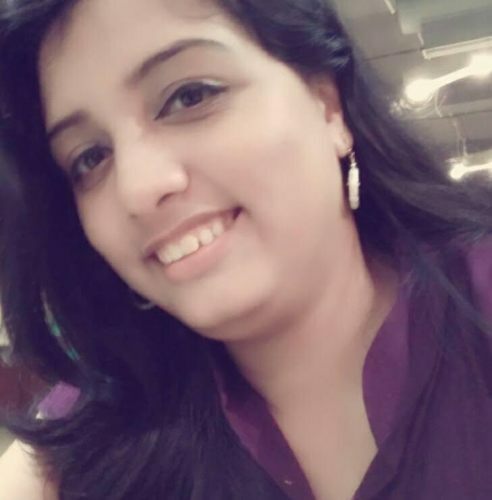 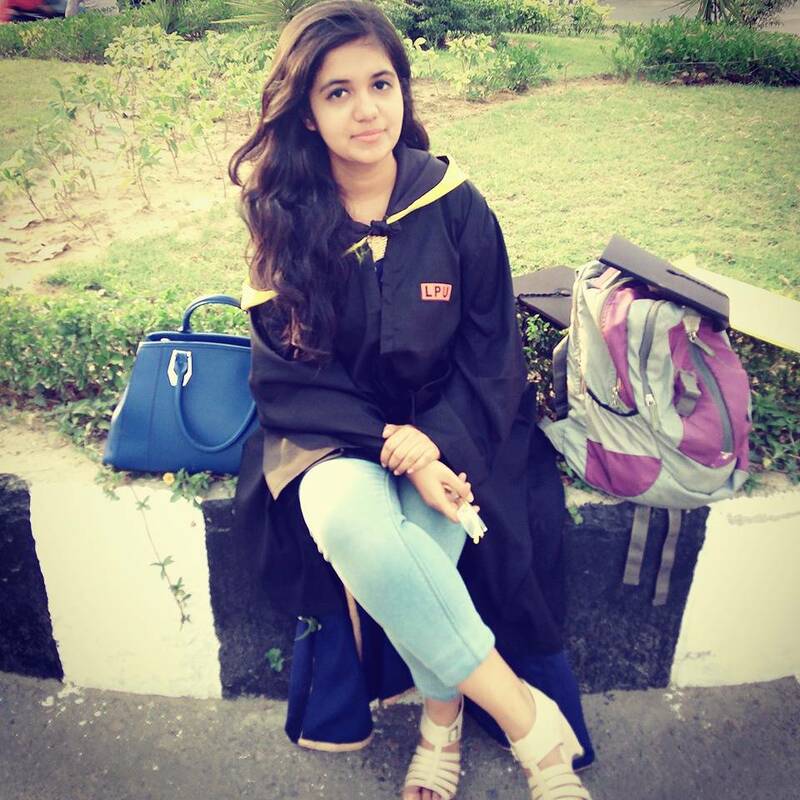 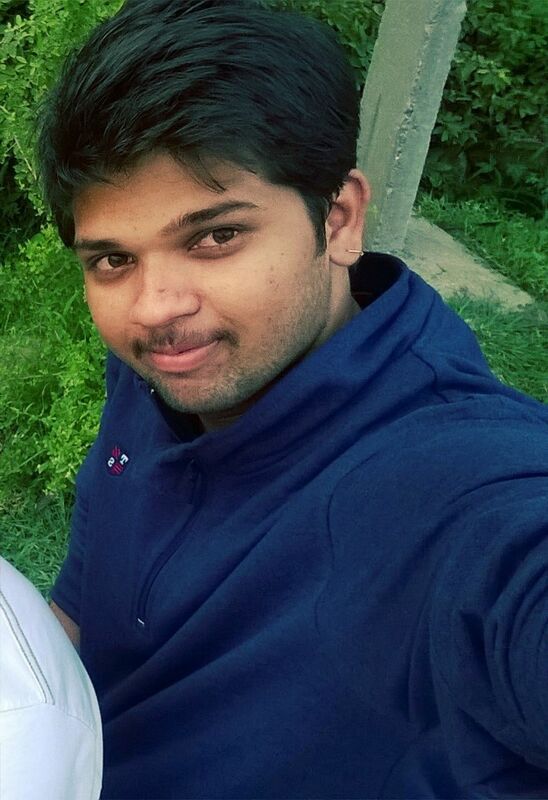 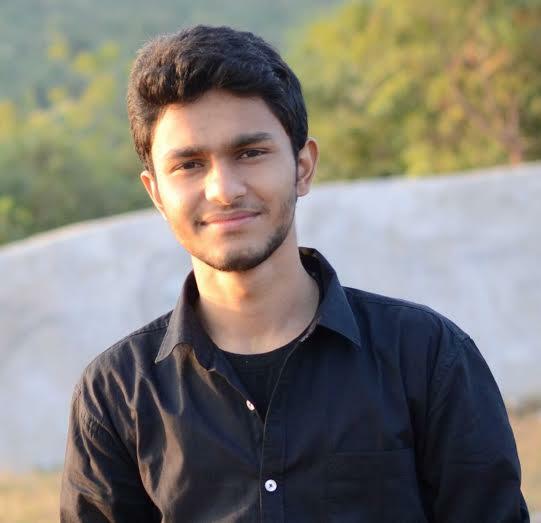 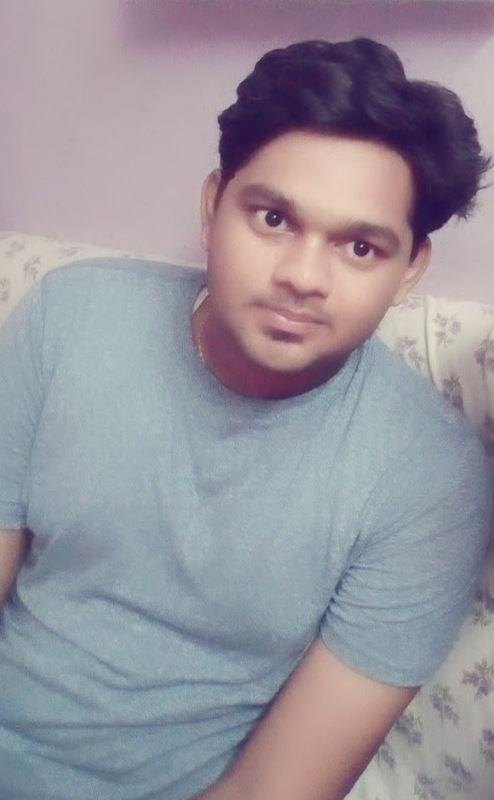 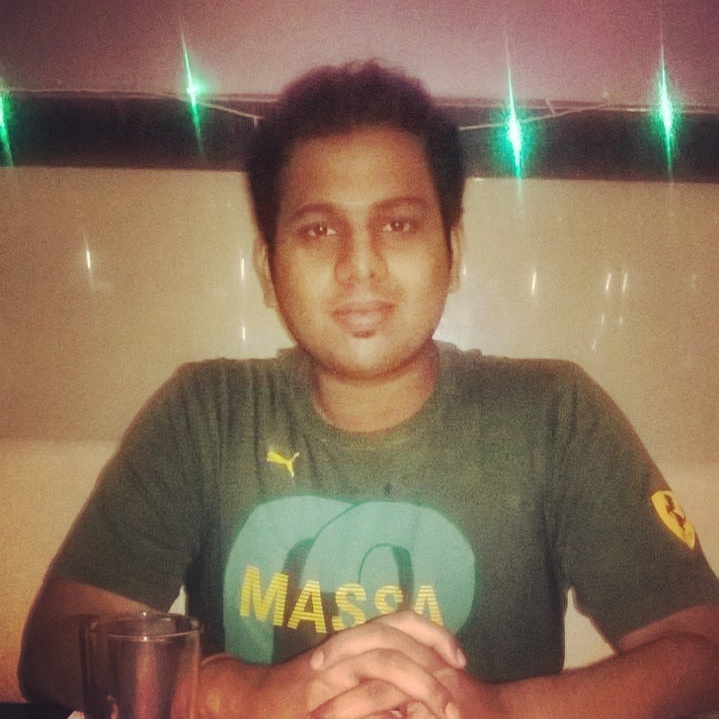 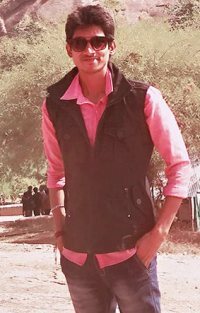 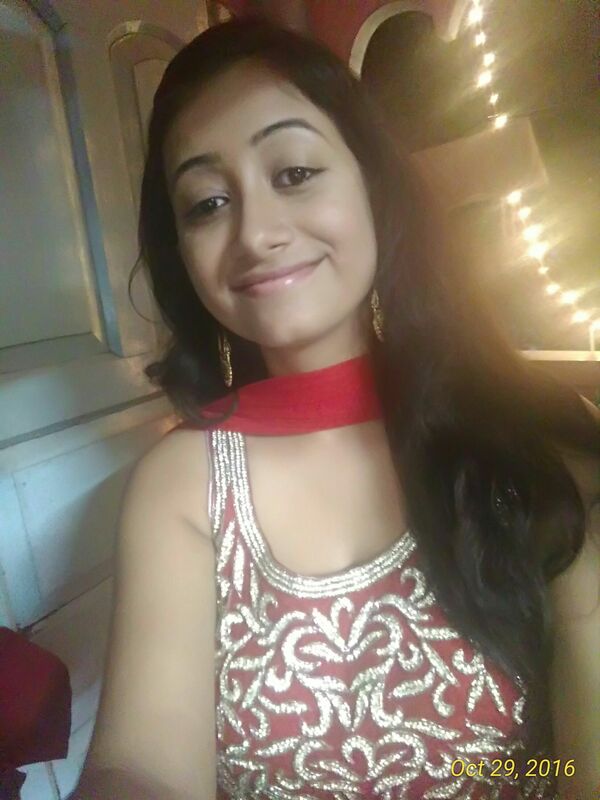 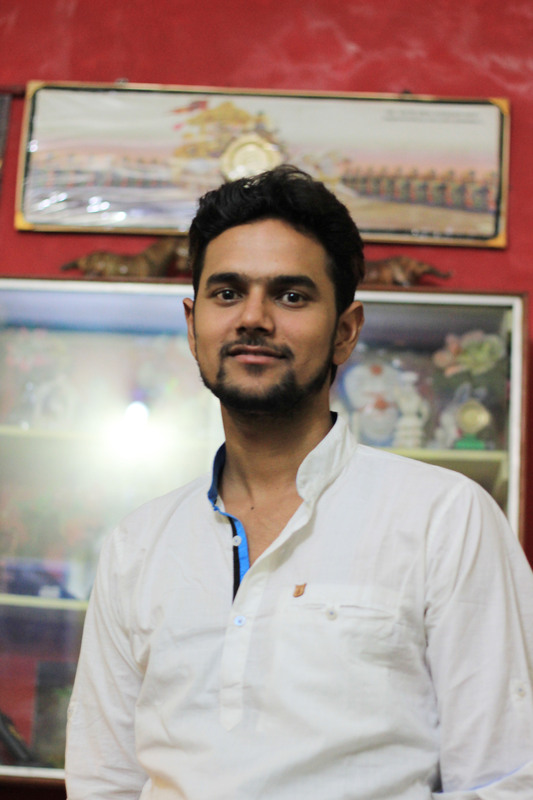 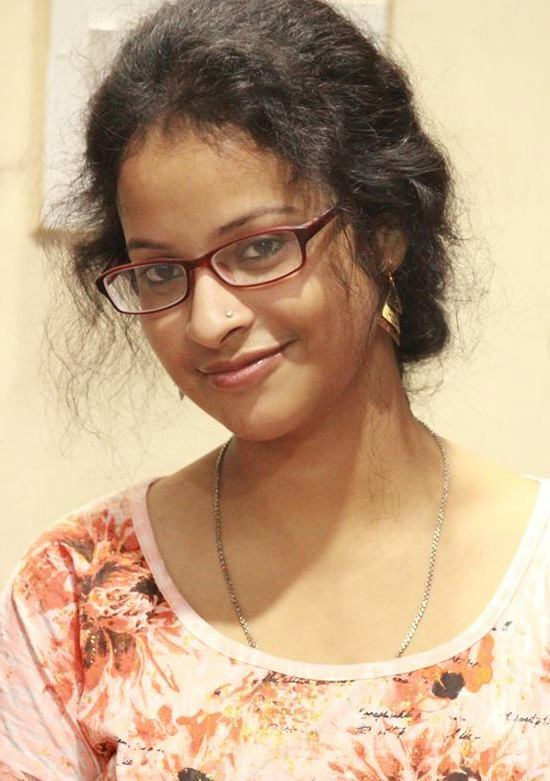 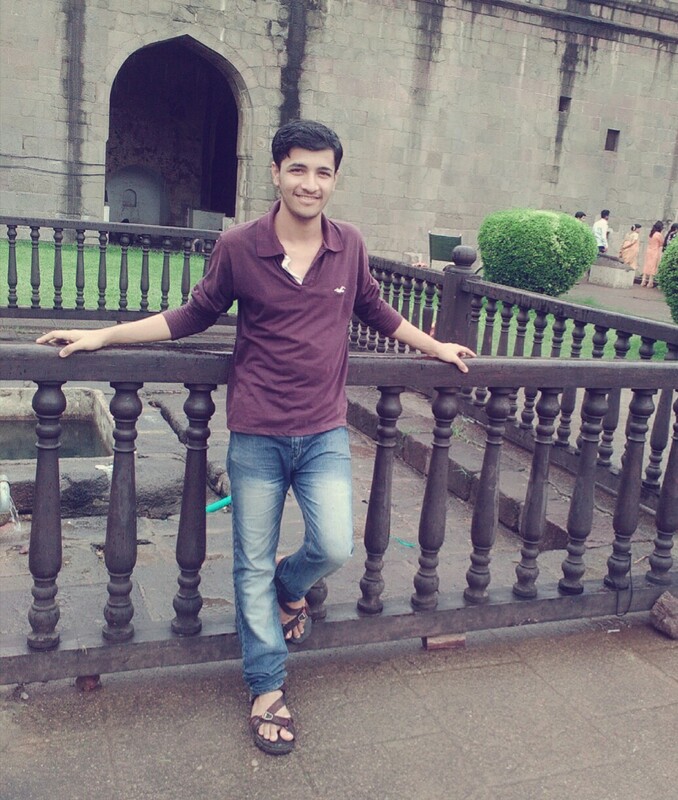 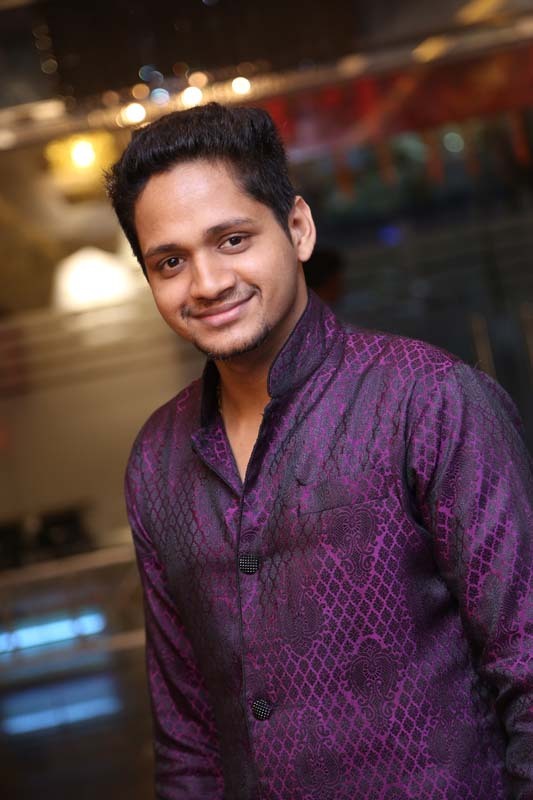 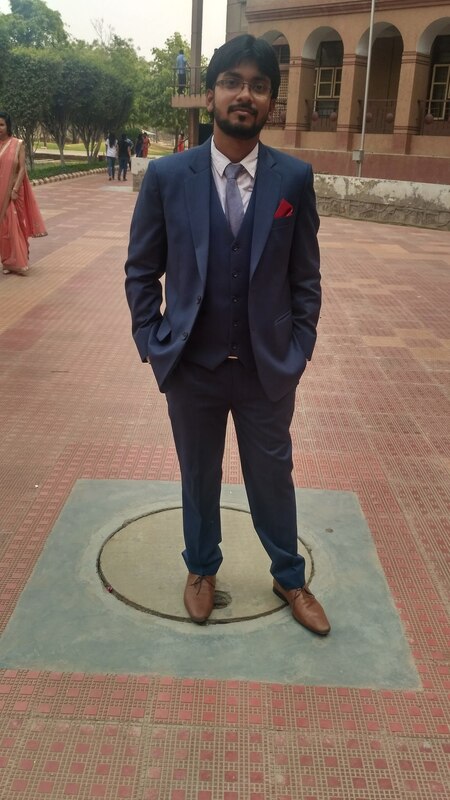 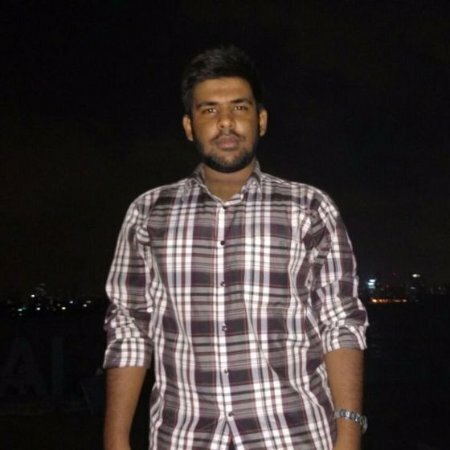 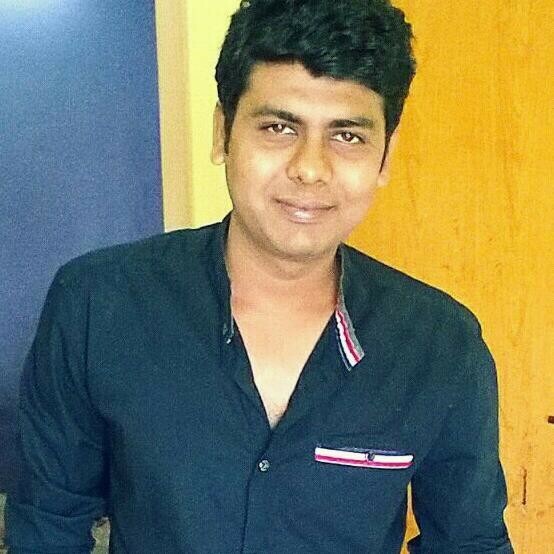 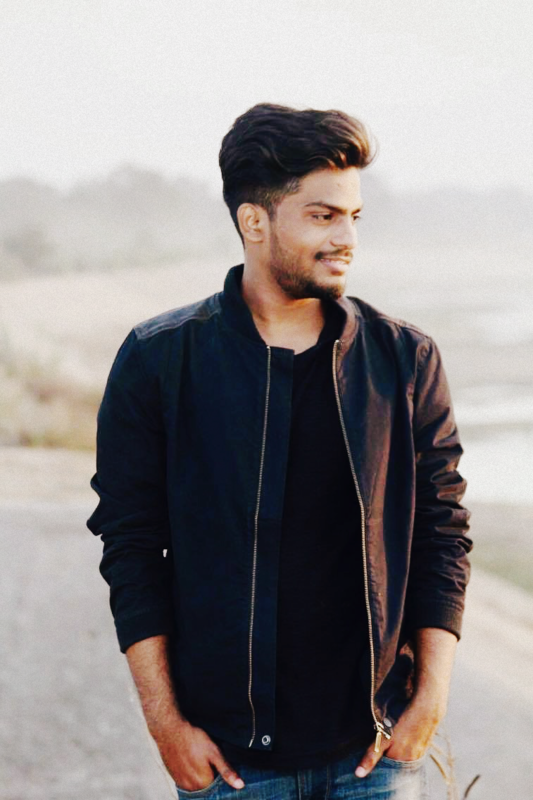 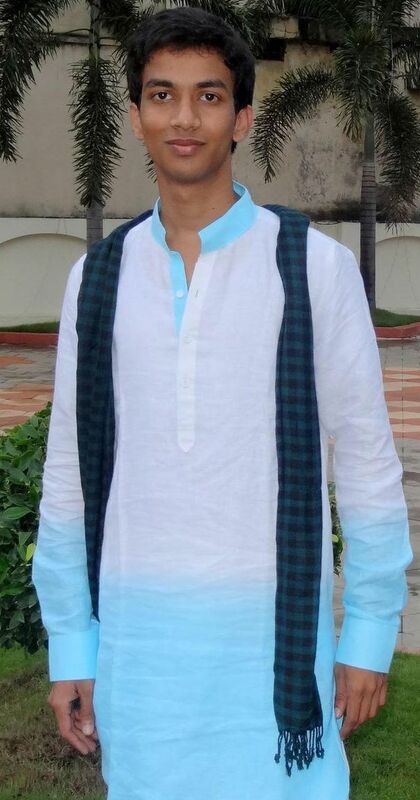 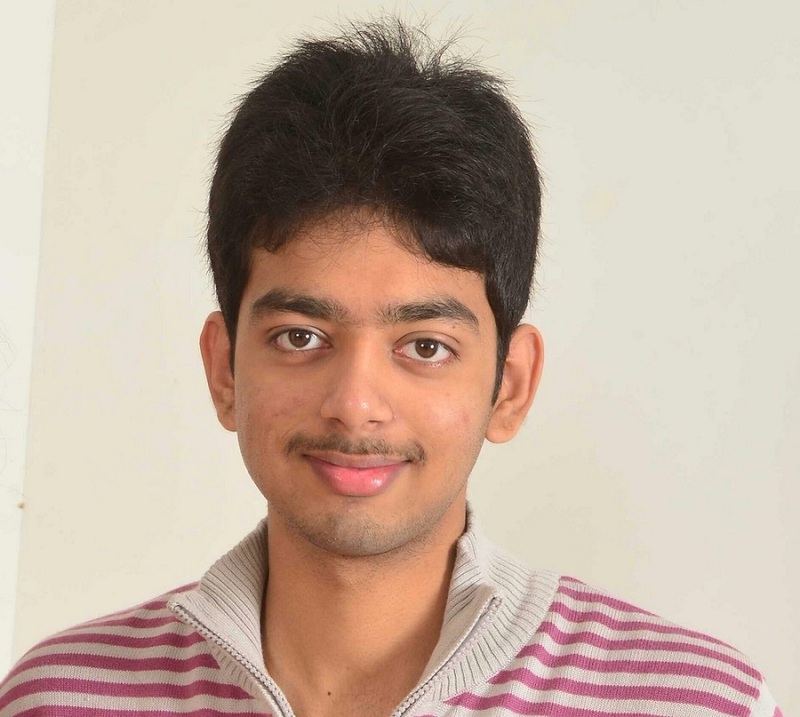 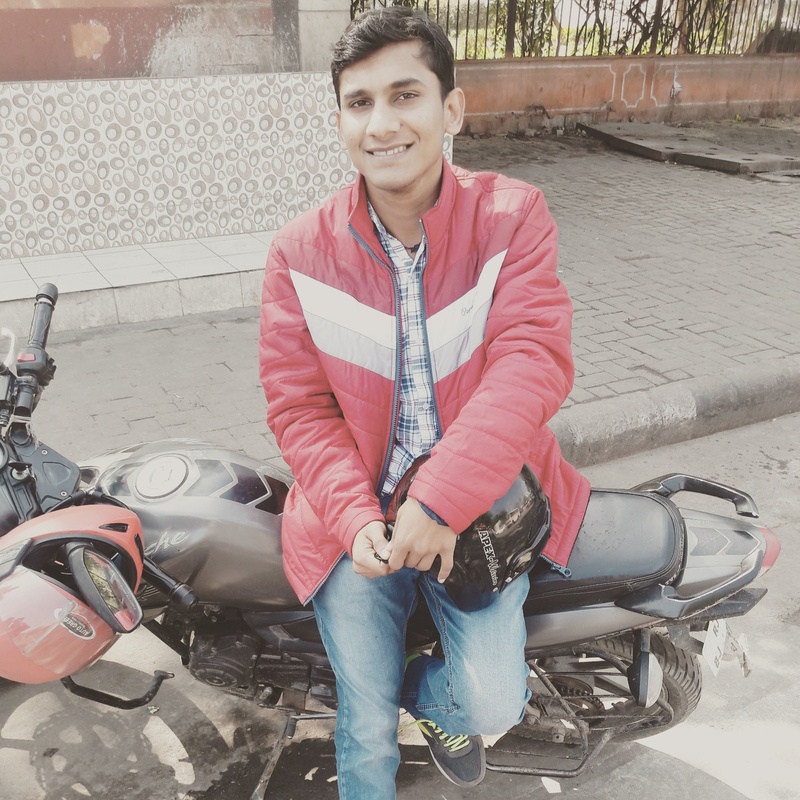 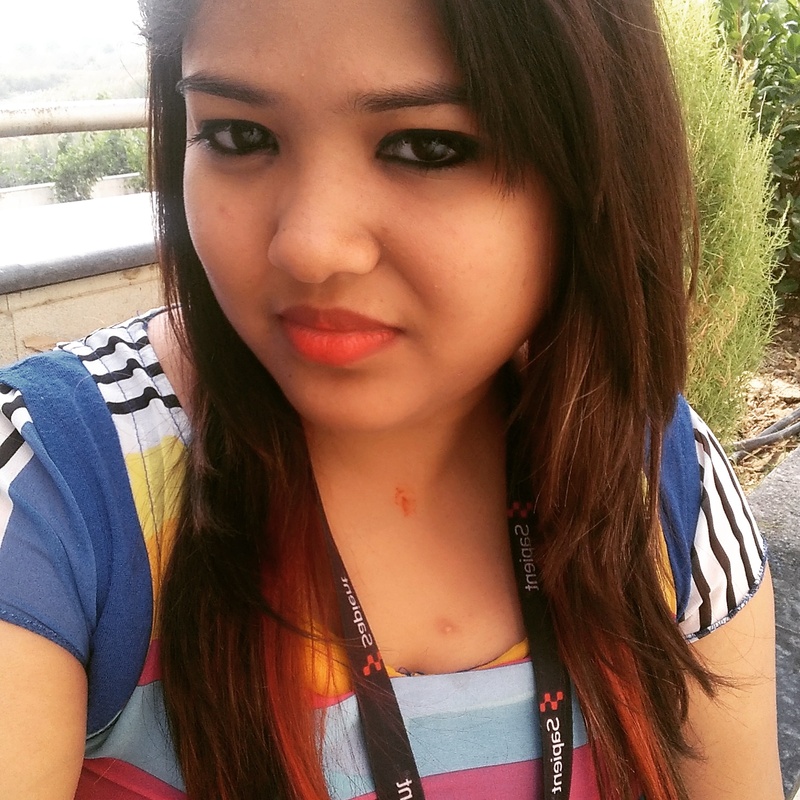 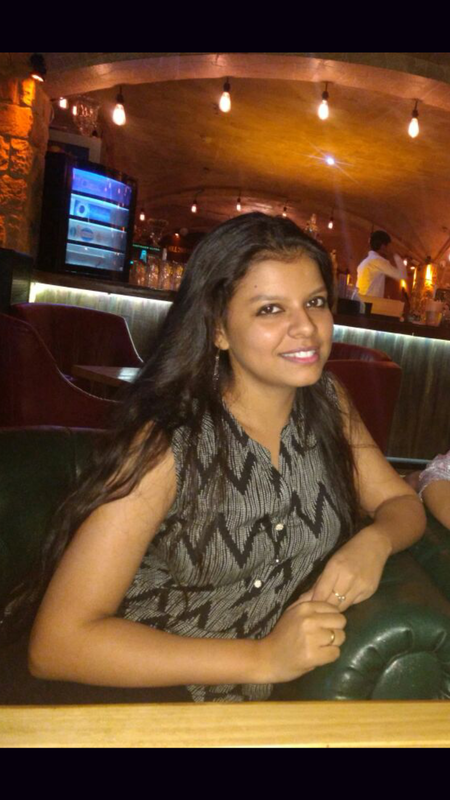 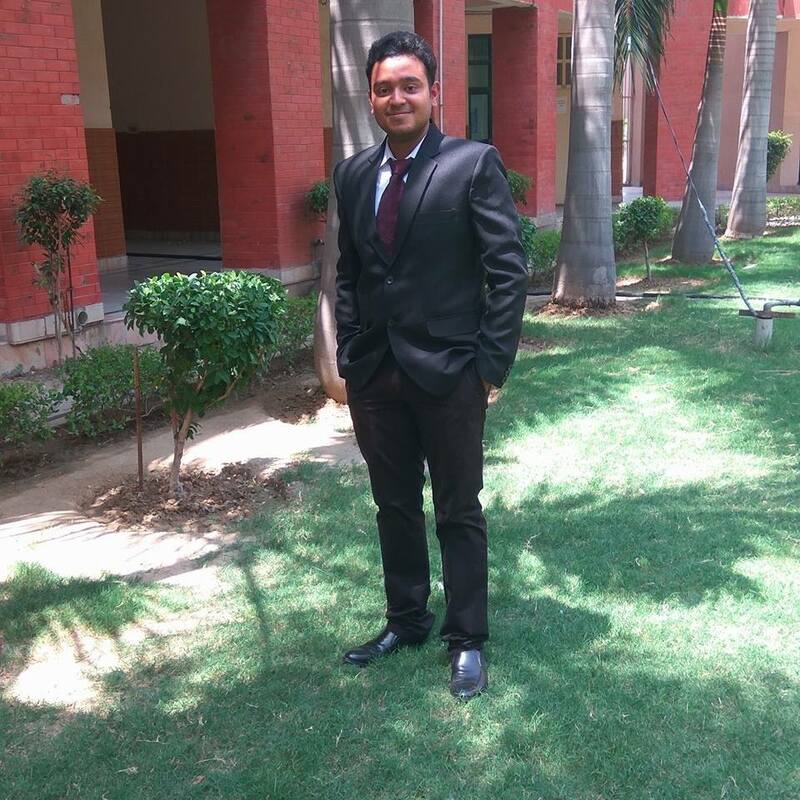 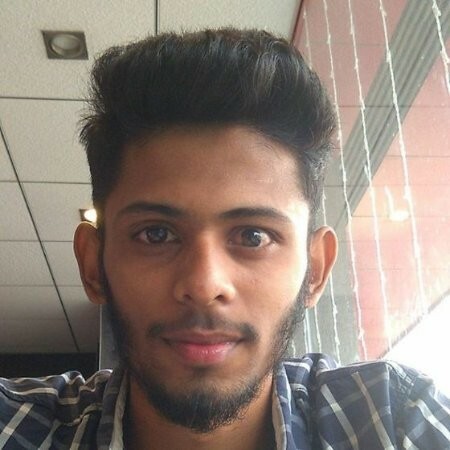 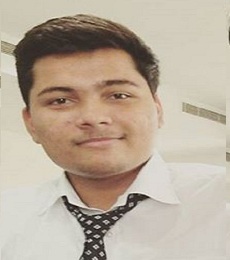 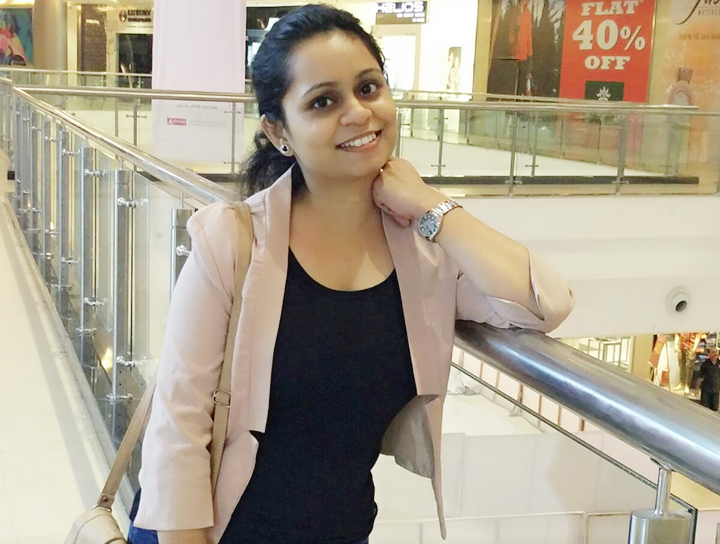 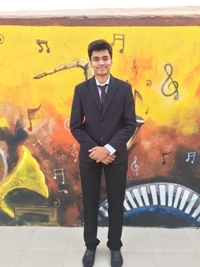 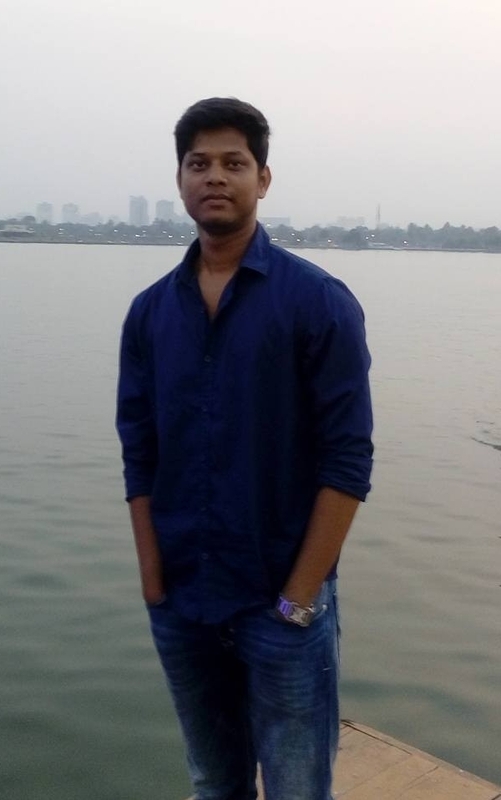 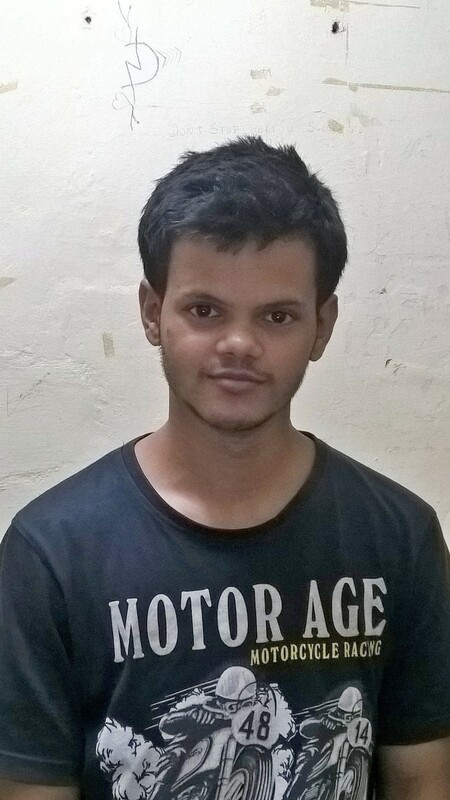 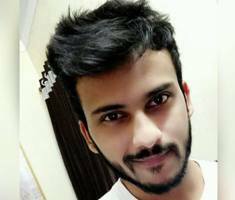 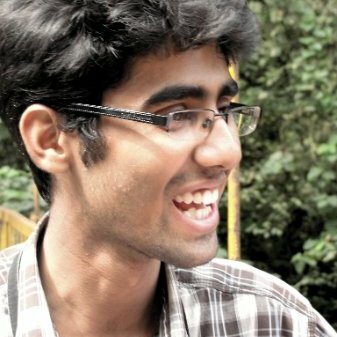 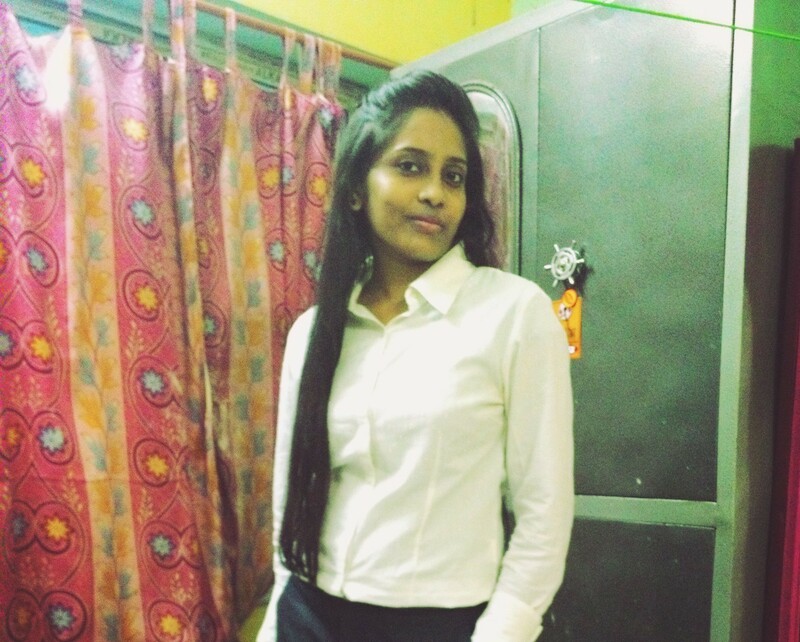 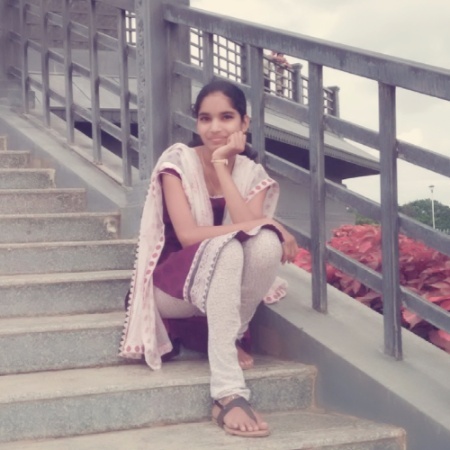 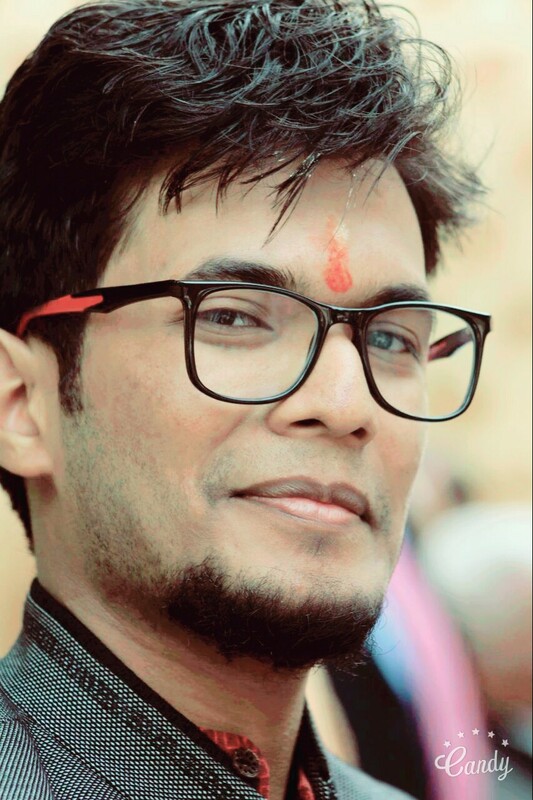 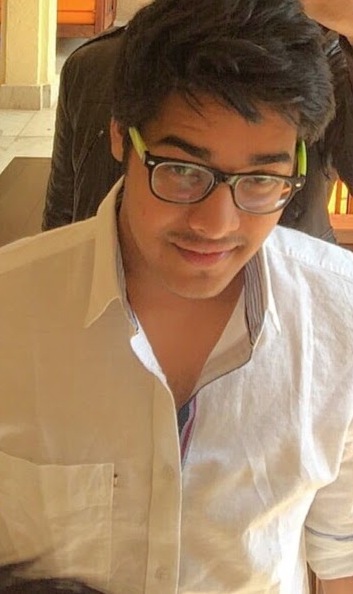 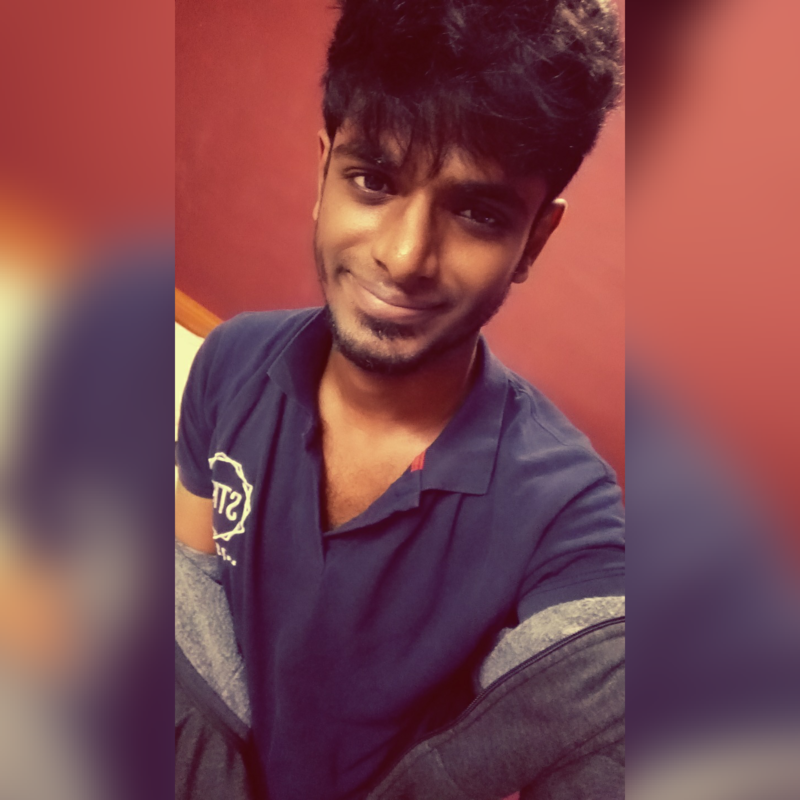 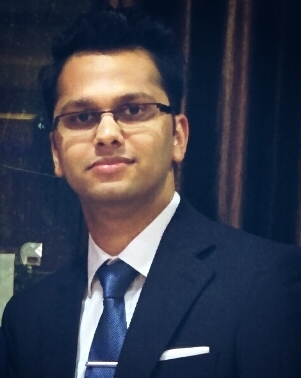 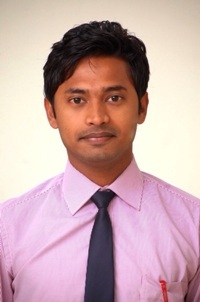 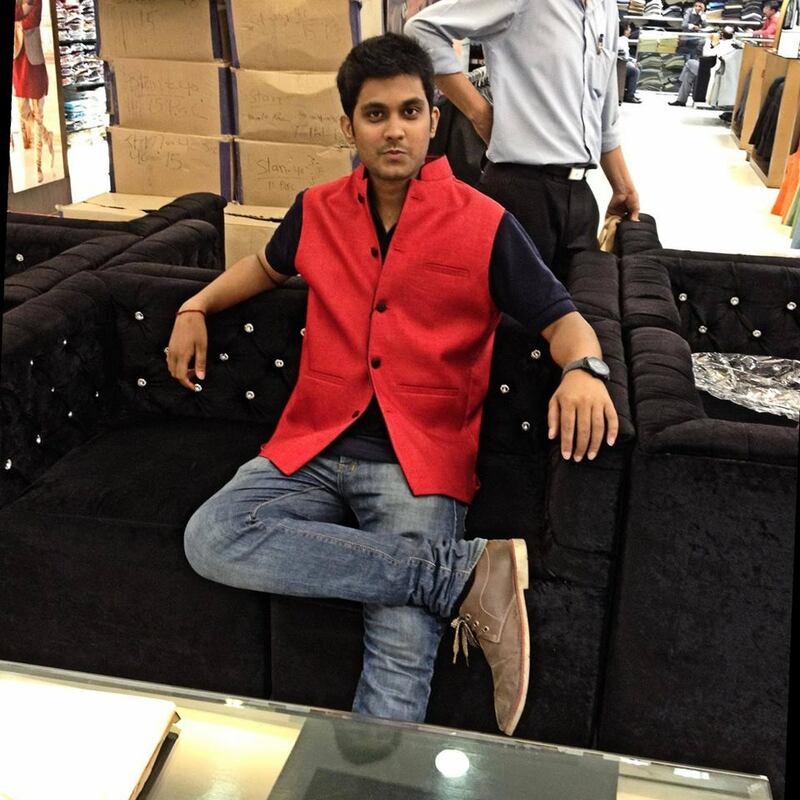 Arun: Before AMCAT I was tense regarding my career because I knew that not much chances I am going to get for campus recruitment but after giving AMCAT I got many opportunities to fulfill my dream and finally I got a job in BeSpoke Digital Media. 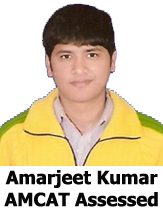 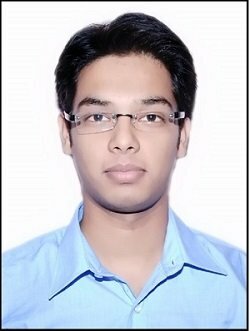 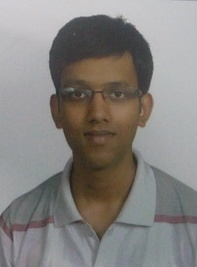 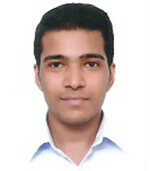 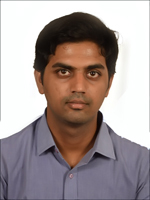 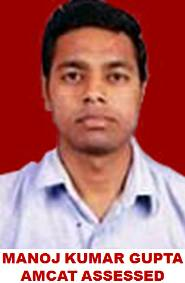 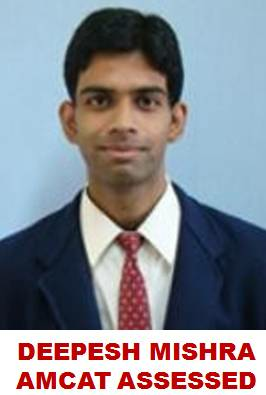 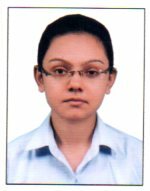 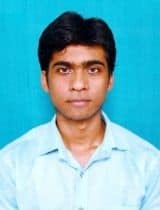 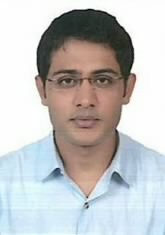 Arun: AMCAT will provide many chances to a fresher to start his/her career and number of opportunities will be much larger as compared to campus recruitment. 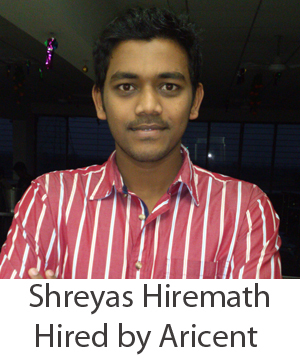 If someone really deserves than that person would definitely get a job through AMCAT. 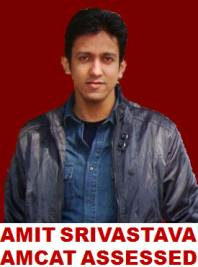 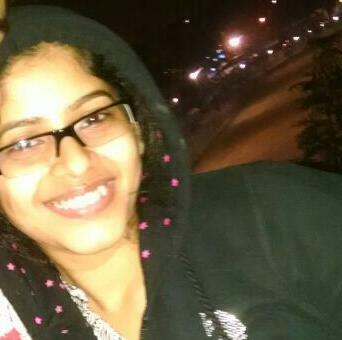 So, I would definitely suggest everyone to take AMCAT. 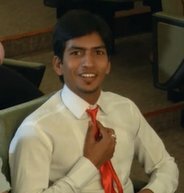 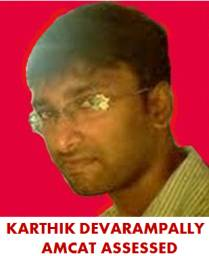 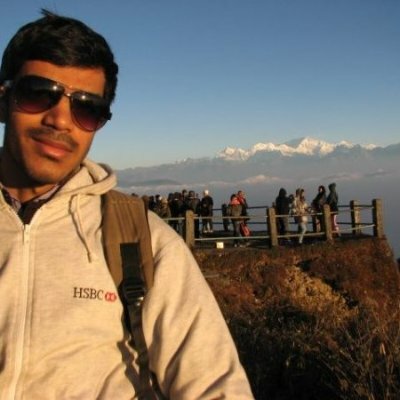 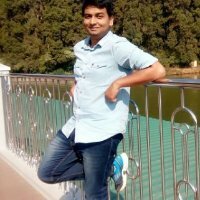 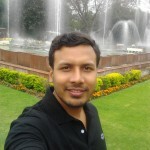 Arun: Job seeker should have a good reasoning and quantitative aptitude to clear first round and for rest of the process the job seeker should master in one of the field for example a programming language like java, .net etc.